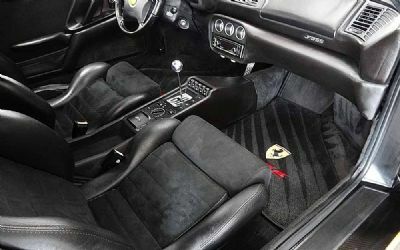 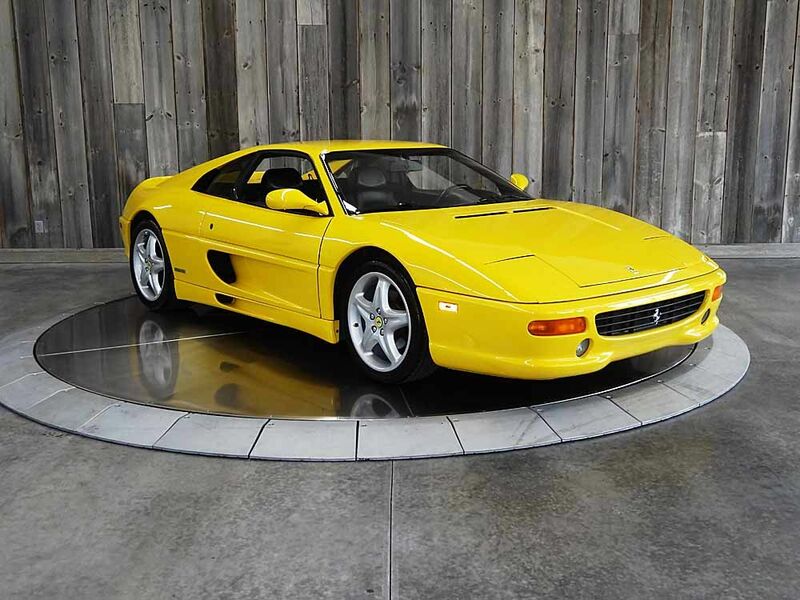 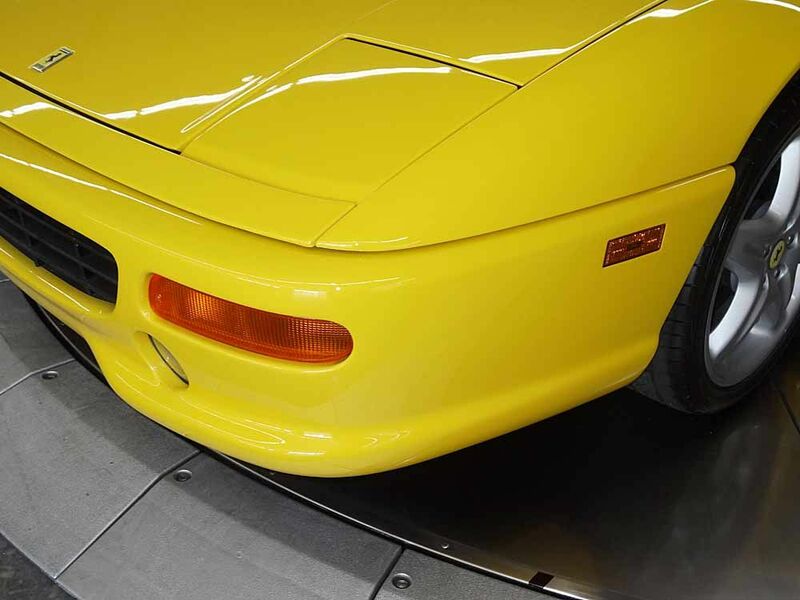 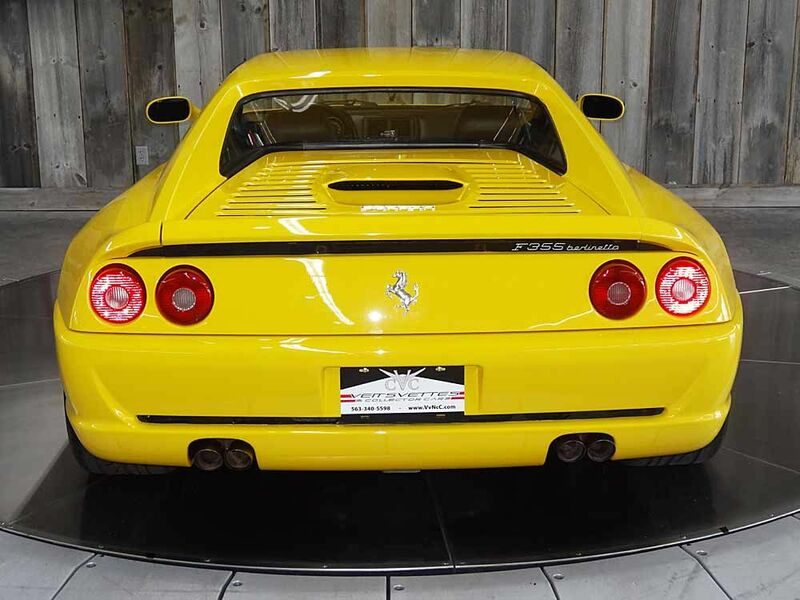 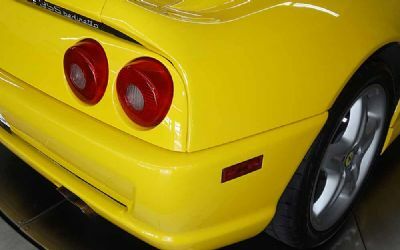 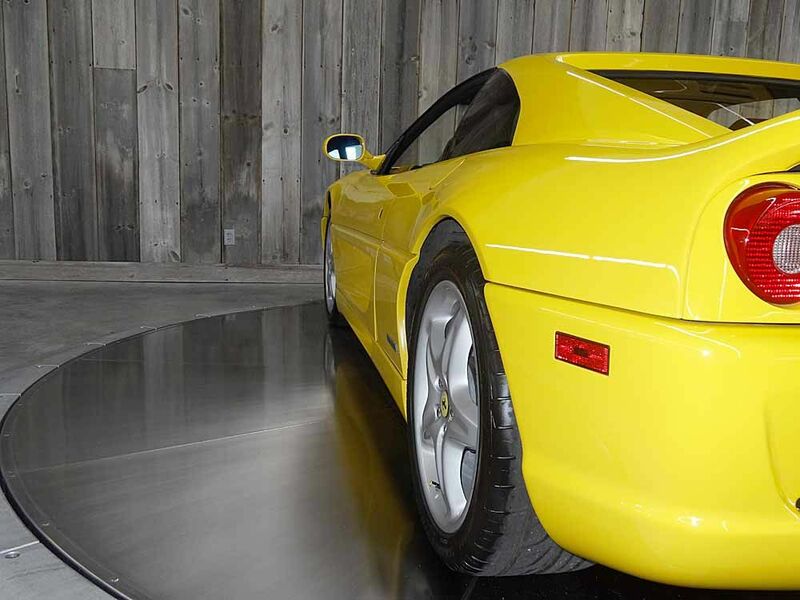 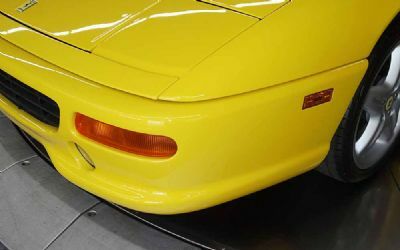 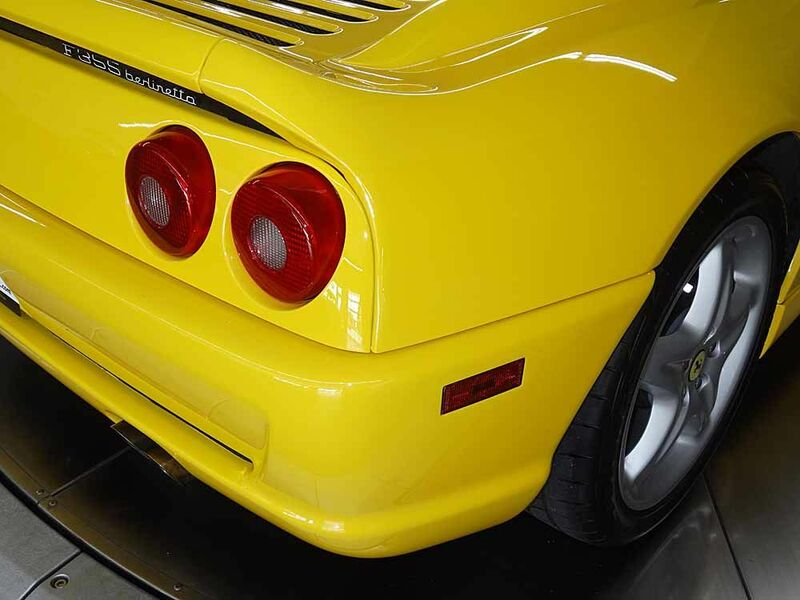 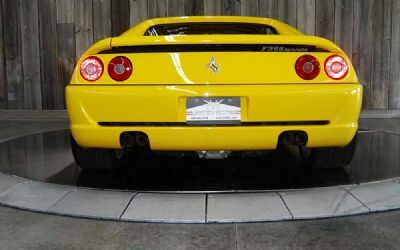 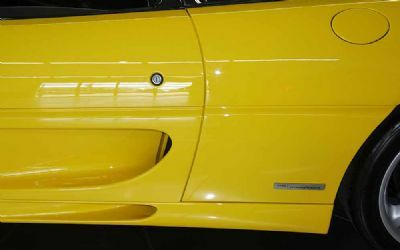 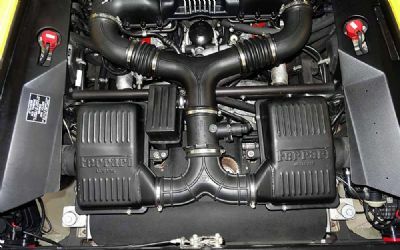 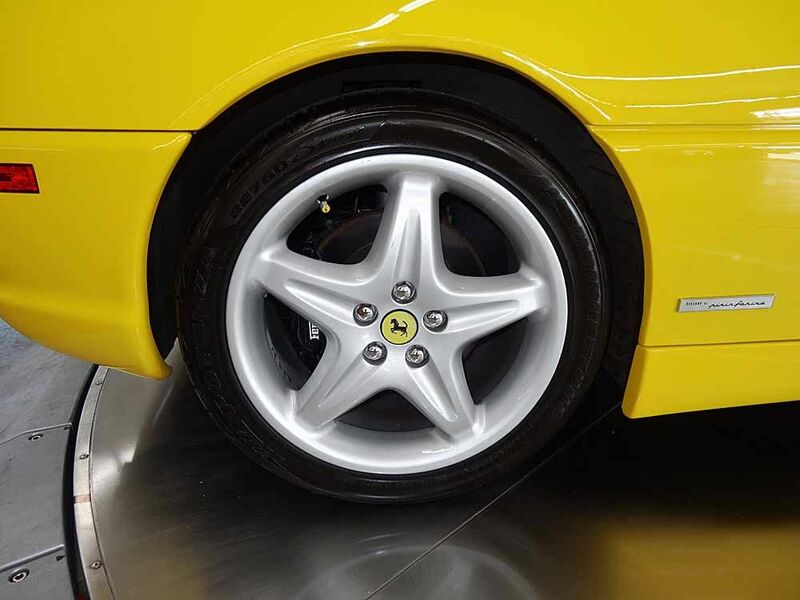 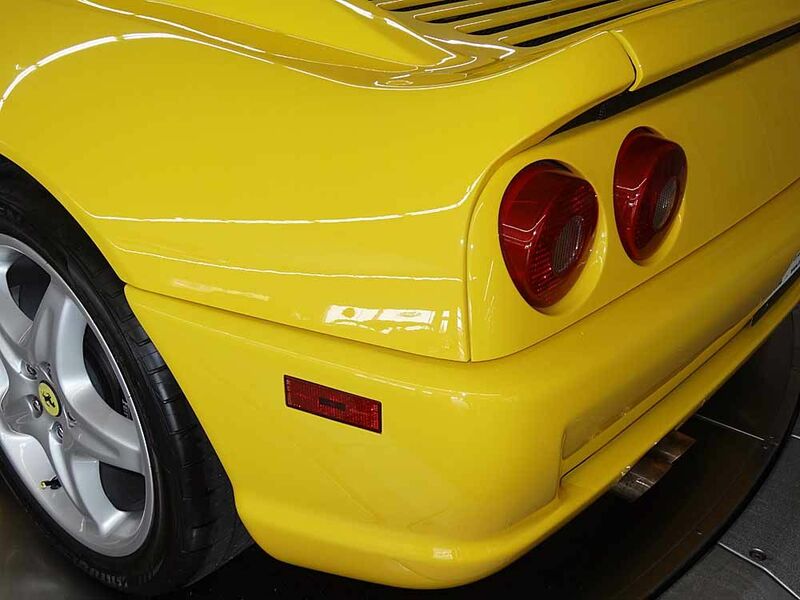 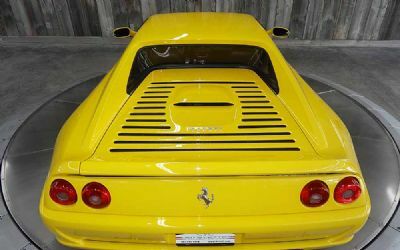 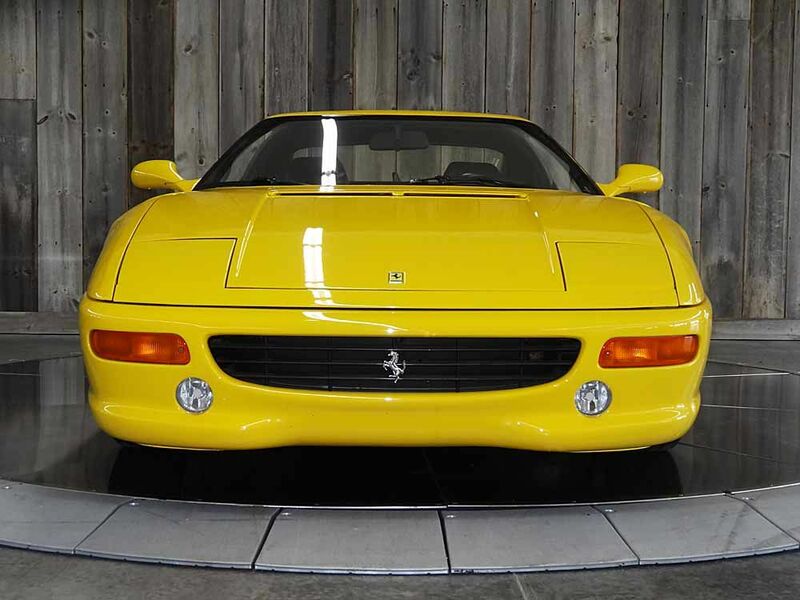 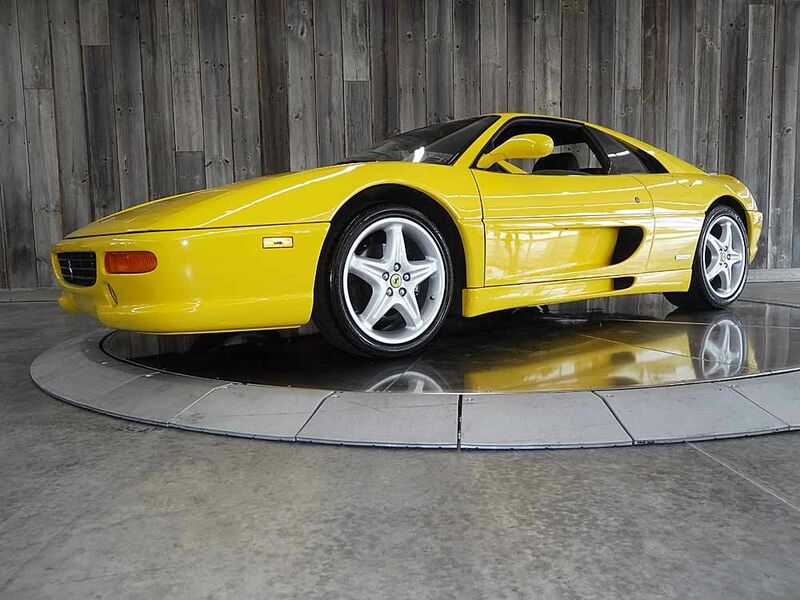 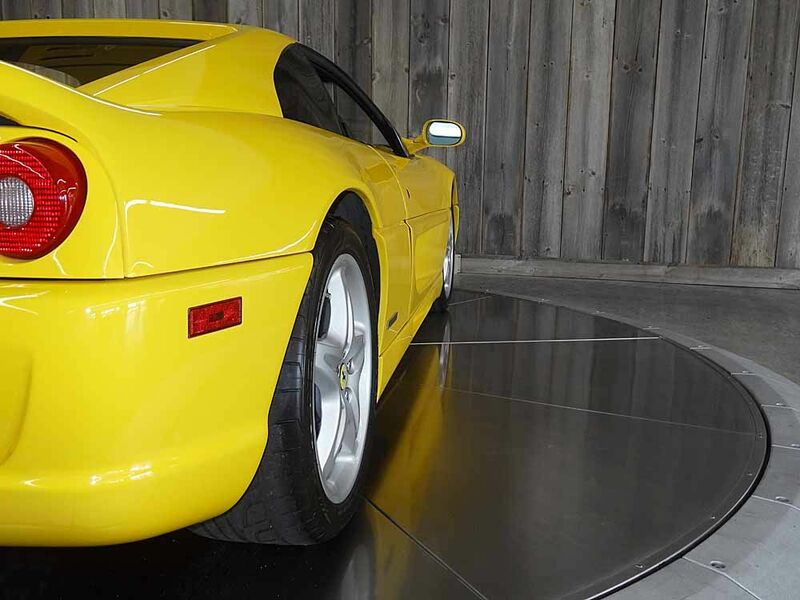 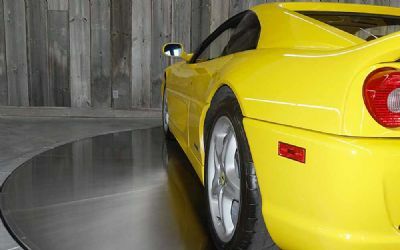 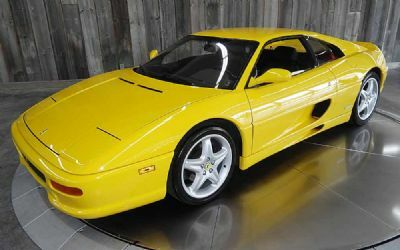 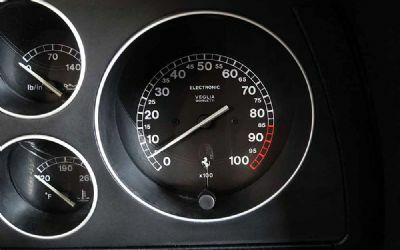 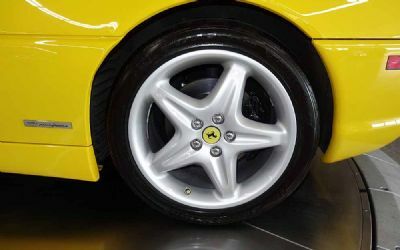 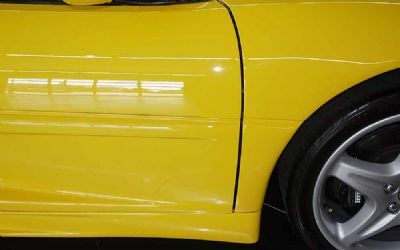 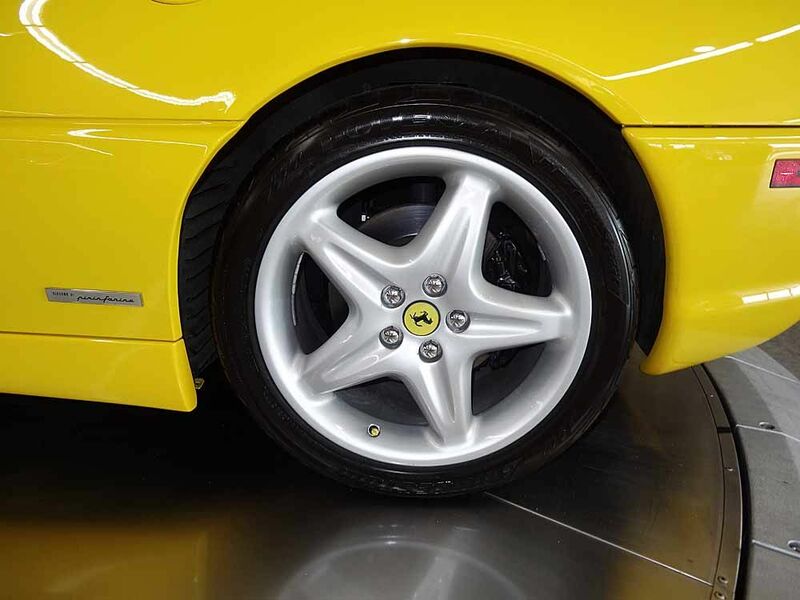 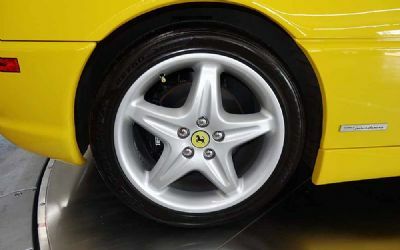 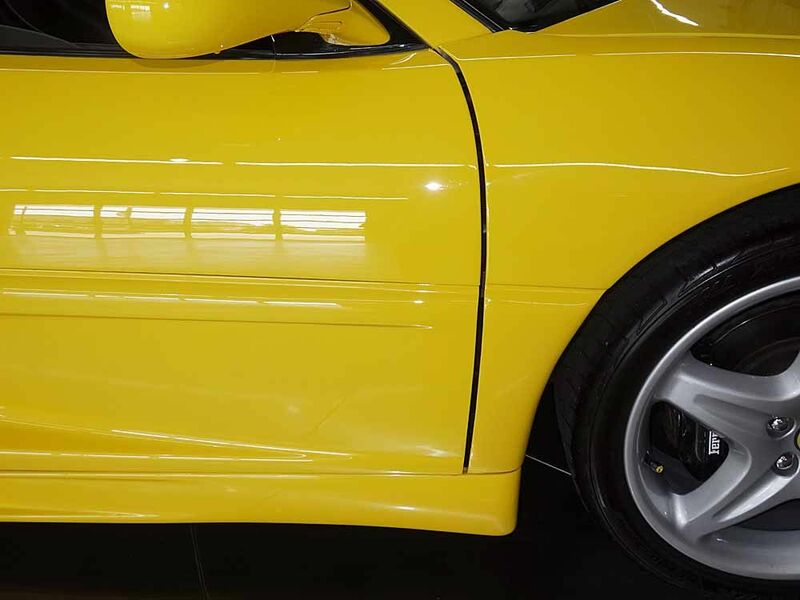 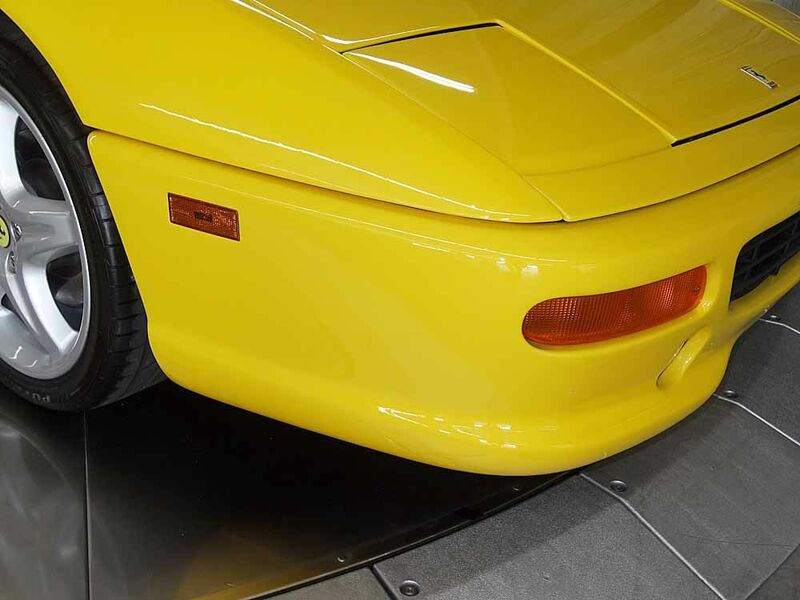 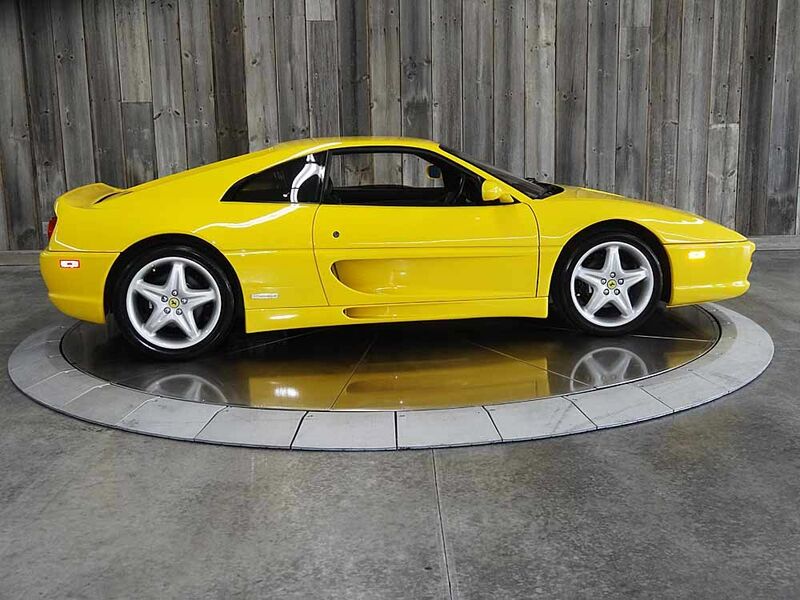 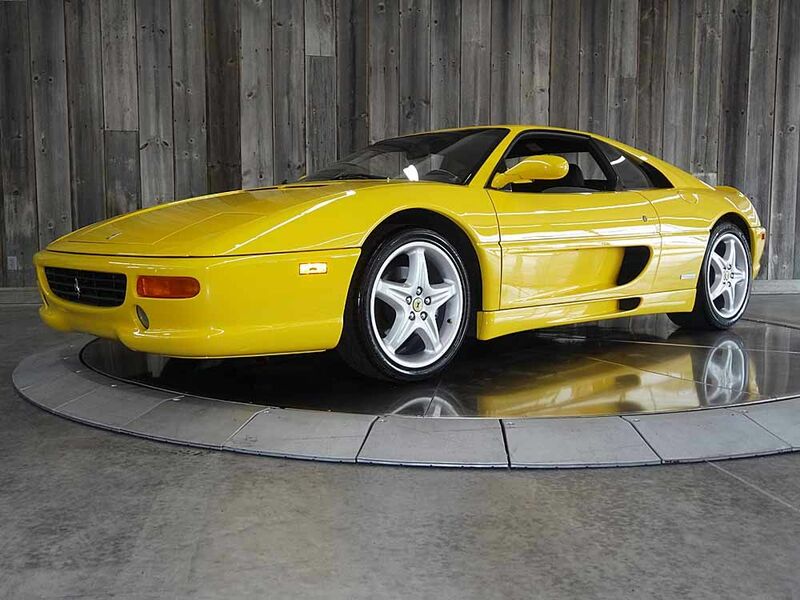 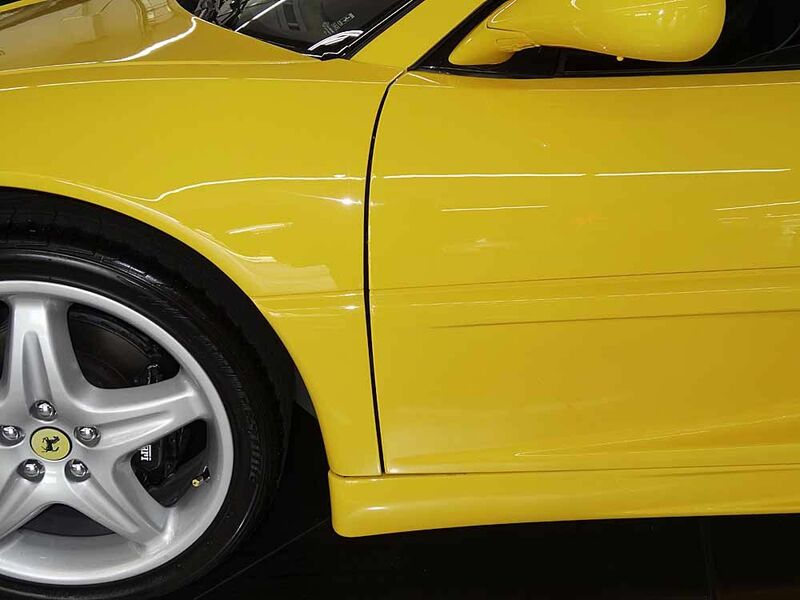 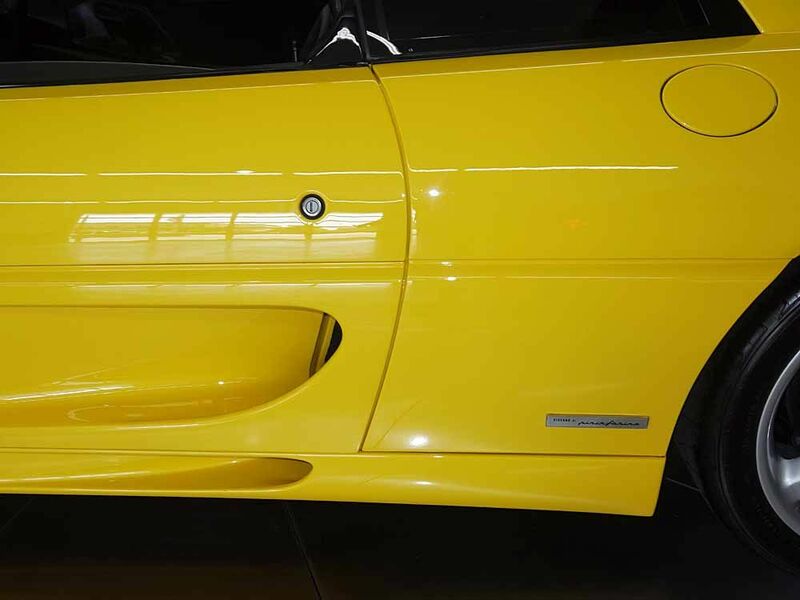 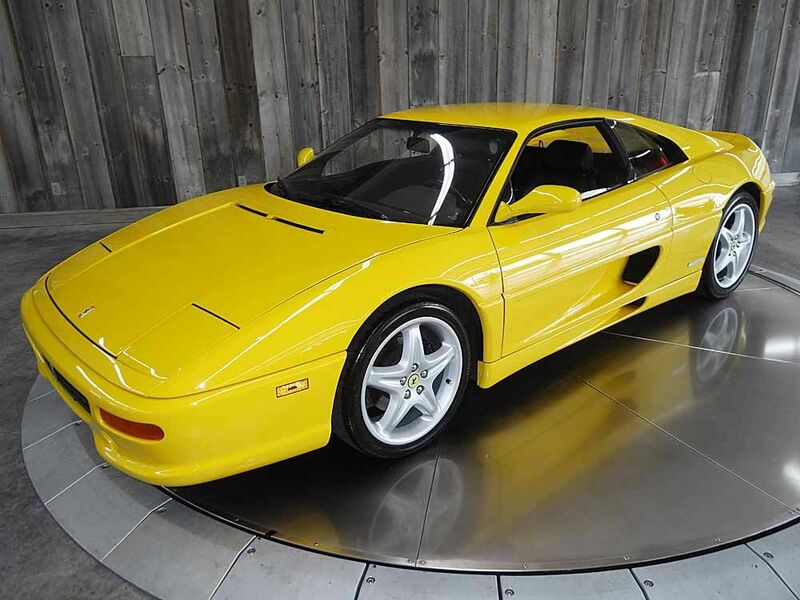 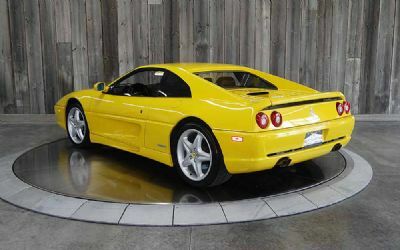 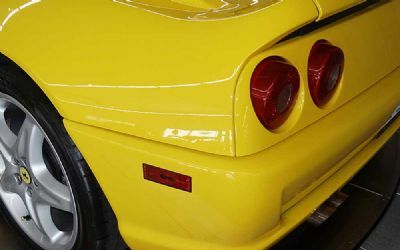 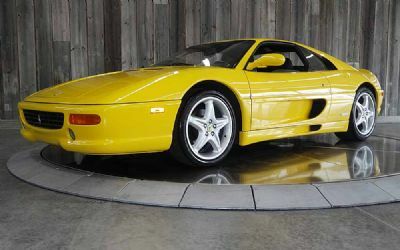 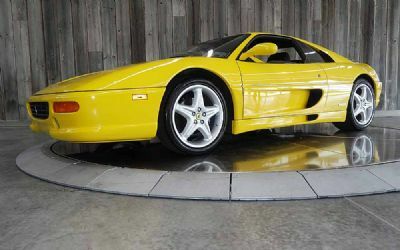 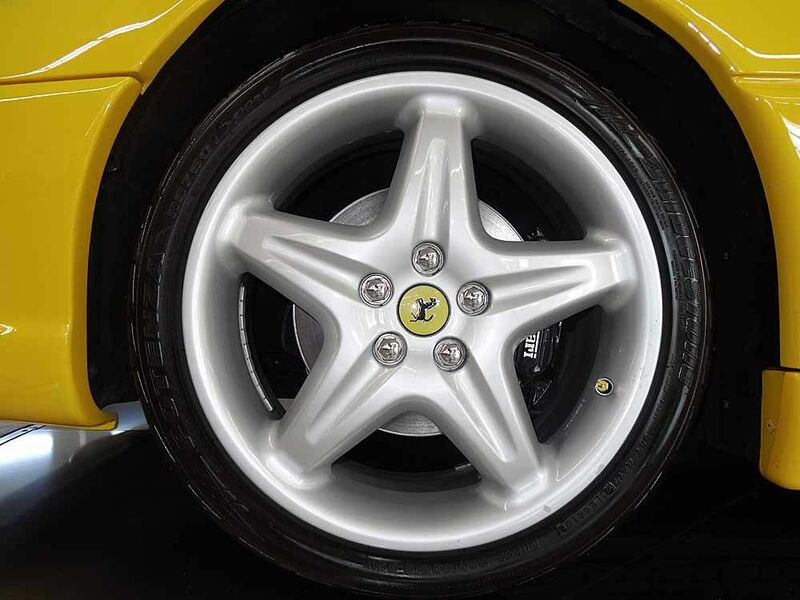 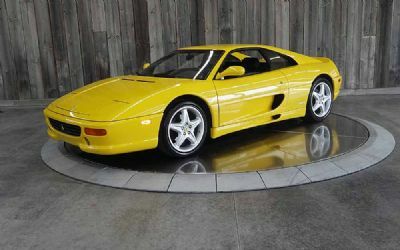 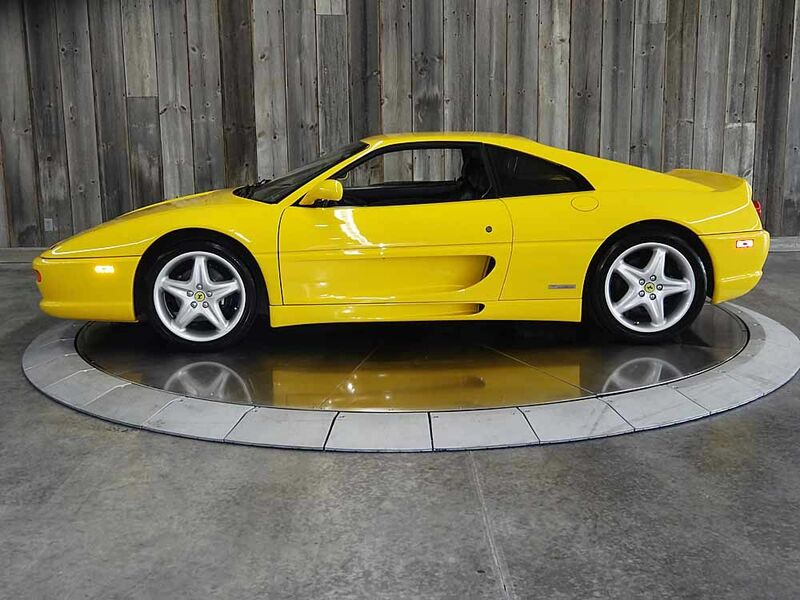 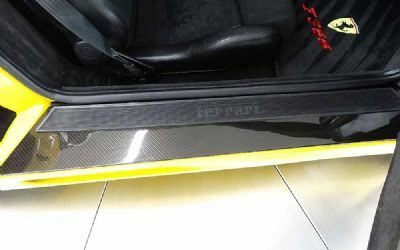 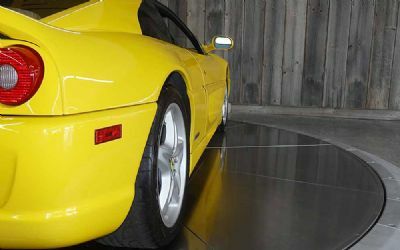 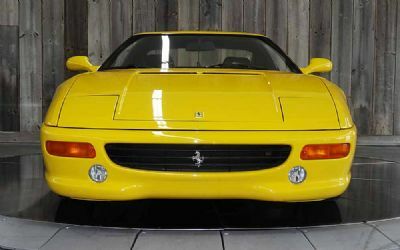 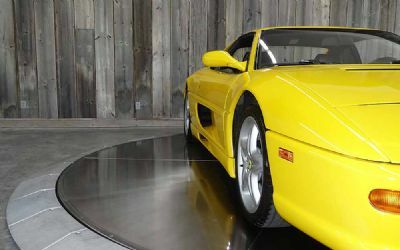 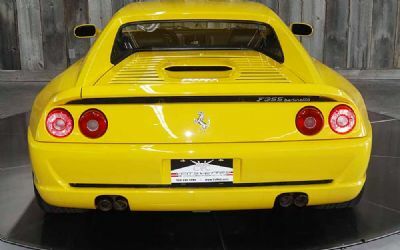 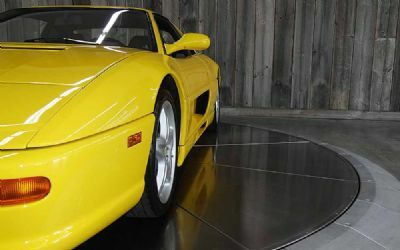 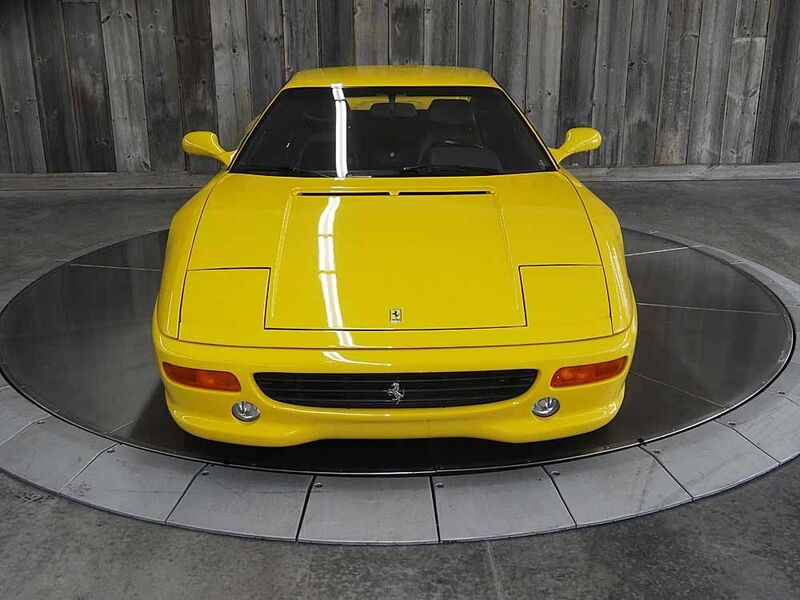 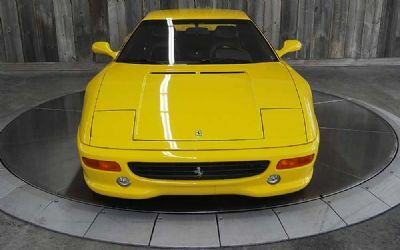 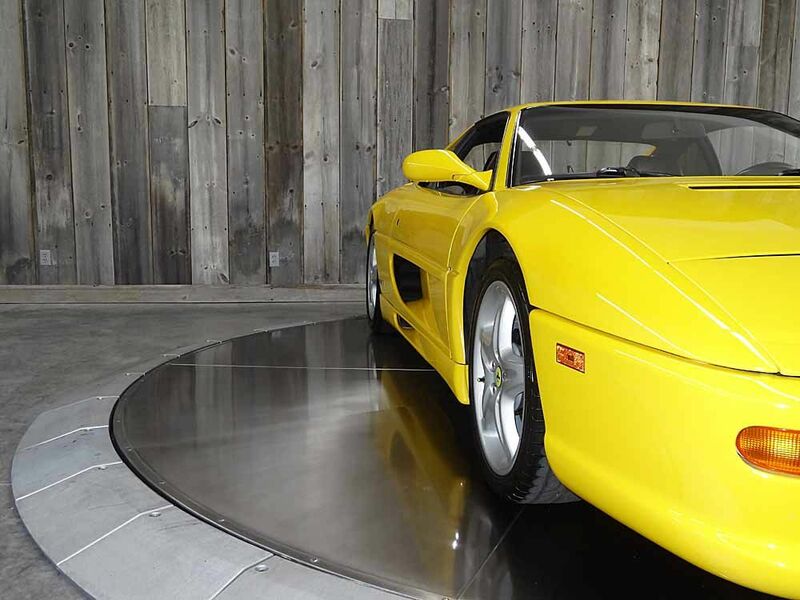 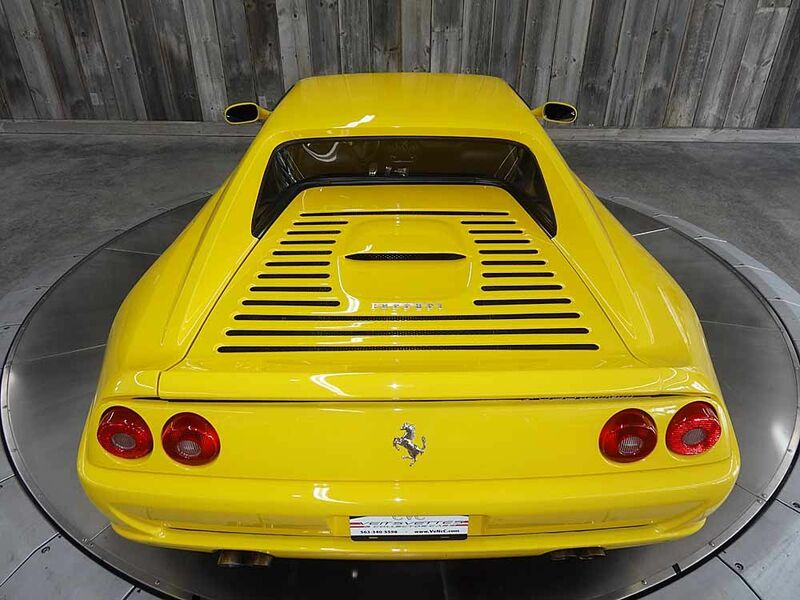 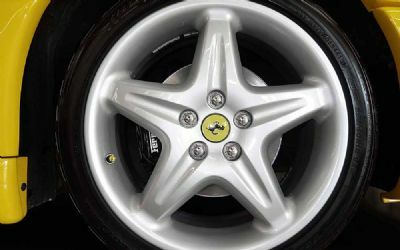 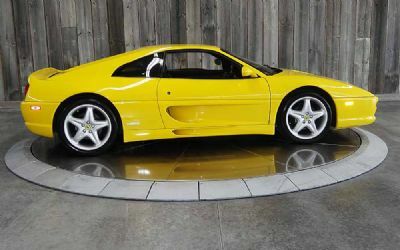 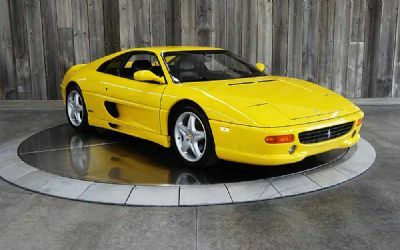 1997 Ferrari F355 GTB Berlinetta. 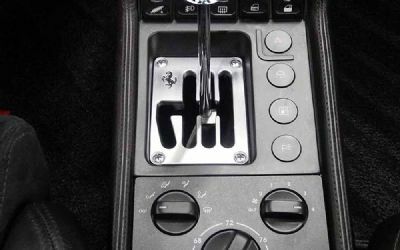 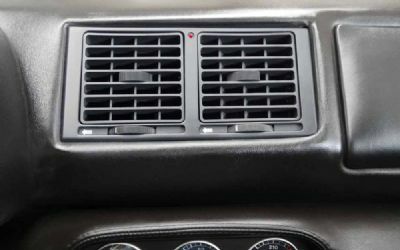 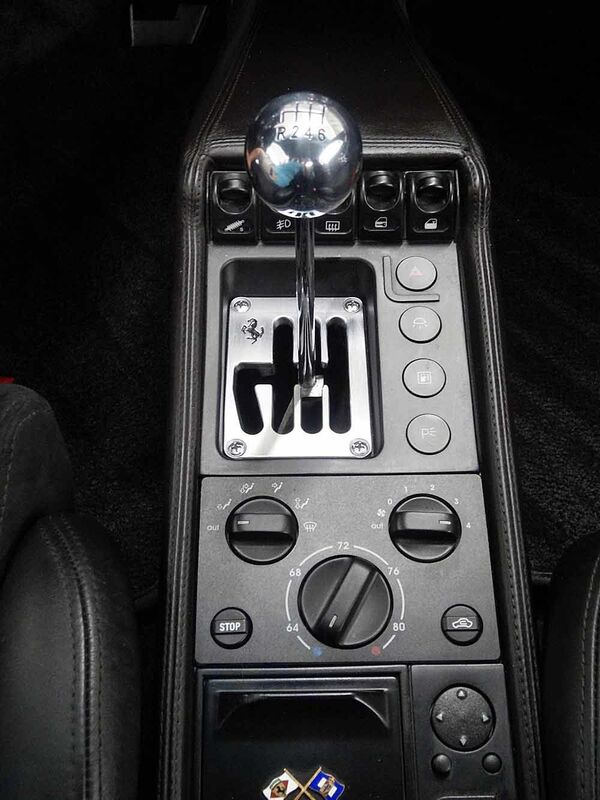 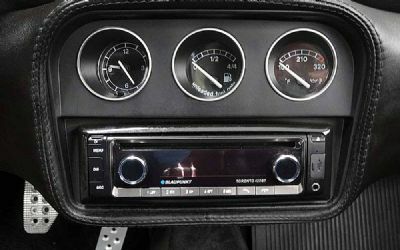 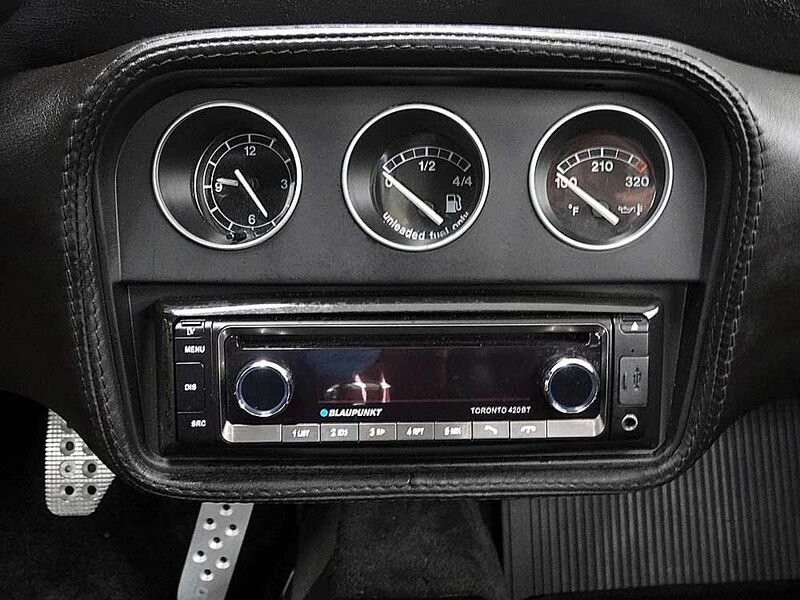 3.5/375 HP engine 6-speed manual transmission with gated shifter. 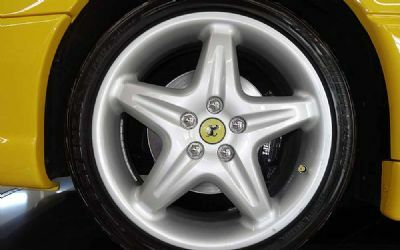 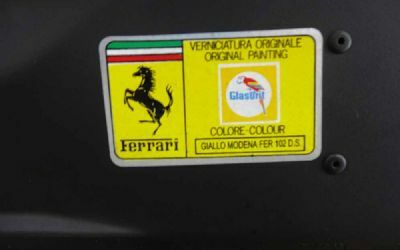 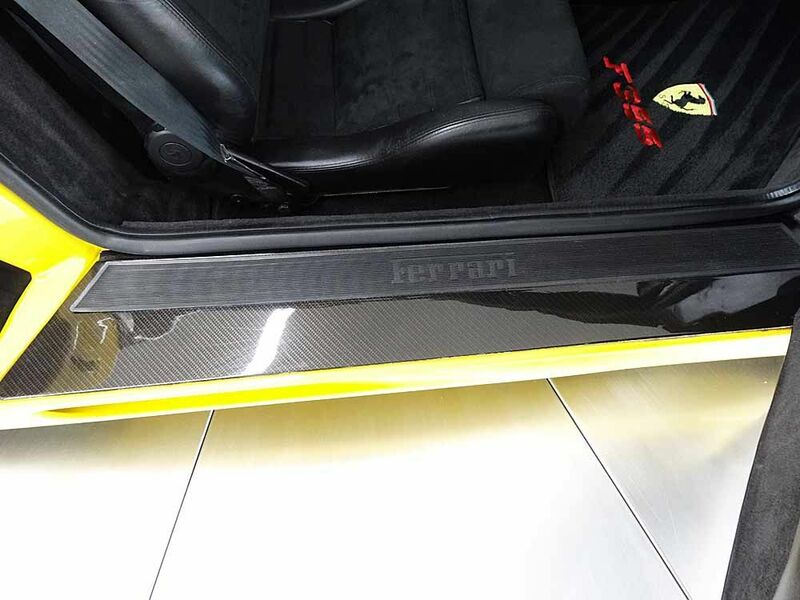 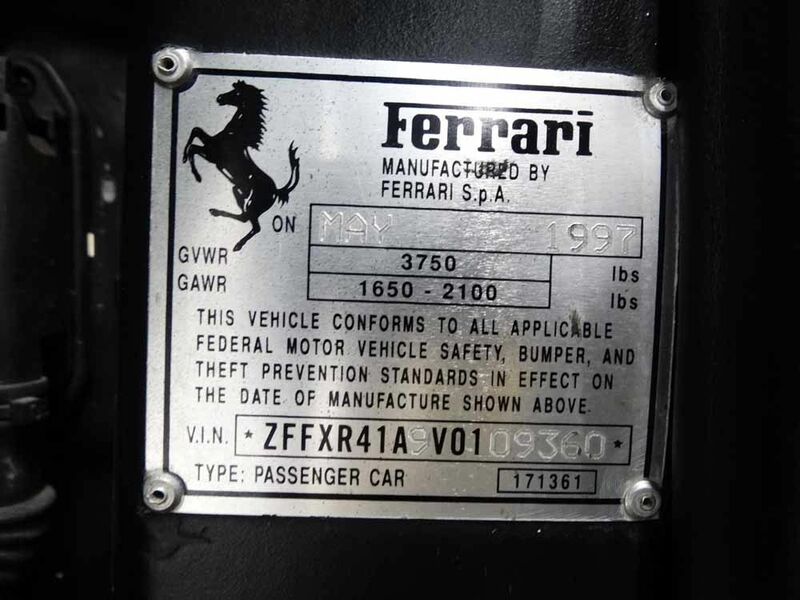 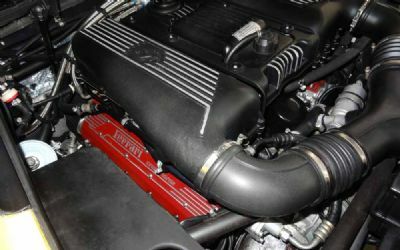 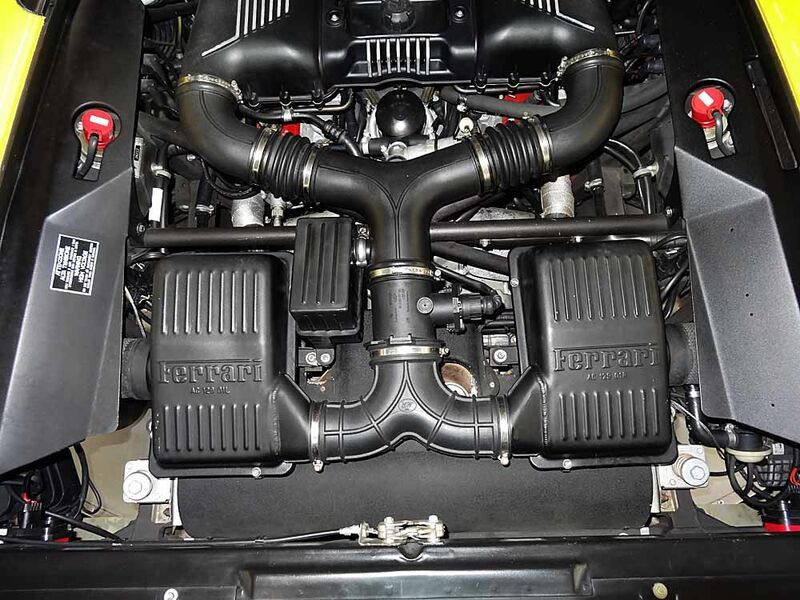 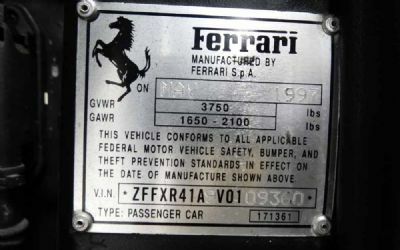 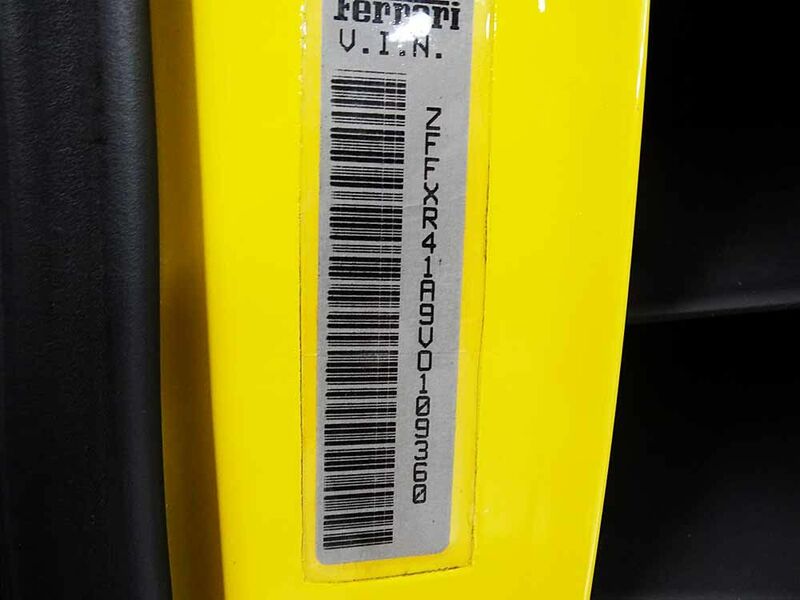 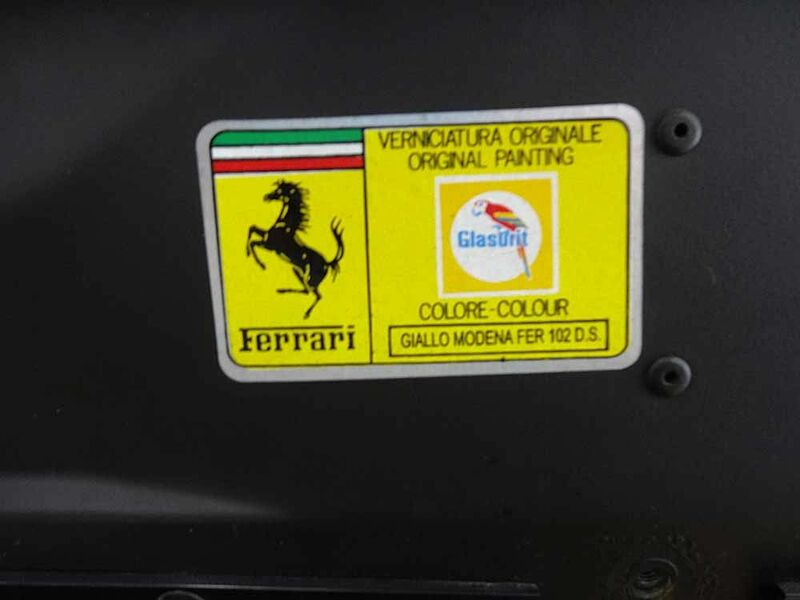 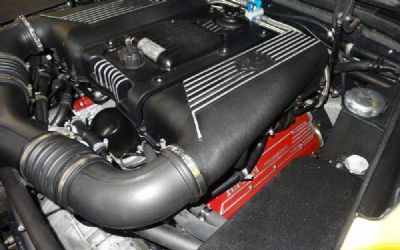 Major service 1,500 miles ago using all OEM Ferrari parts! 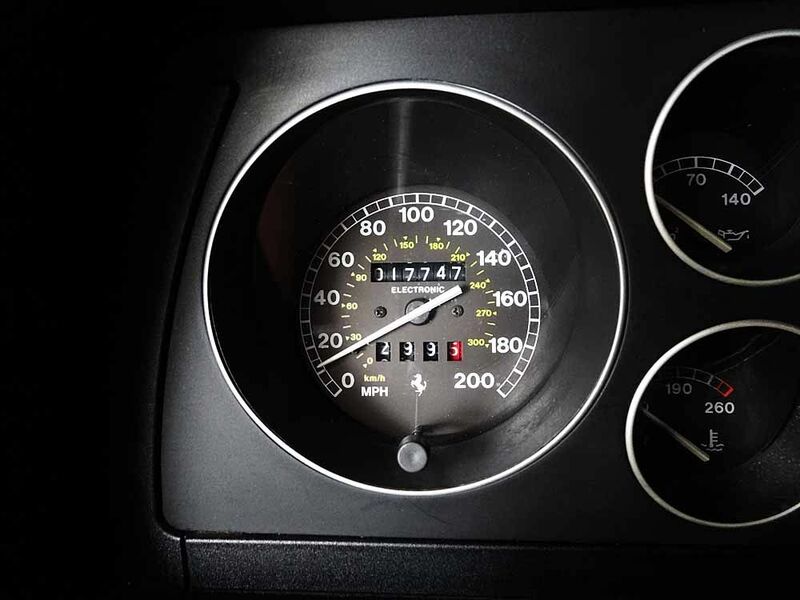 17,747 actual miles. 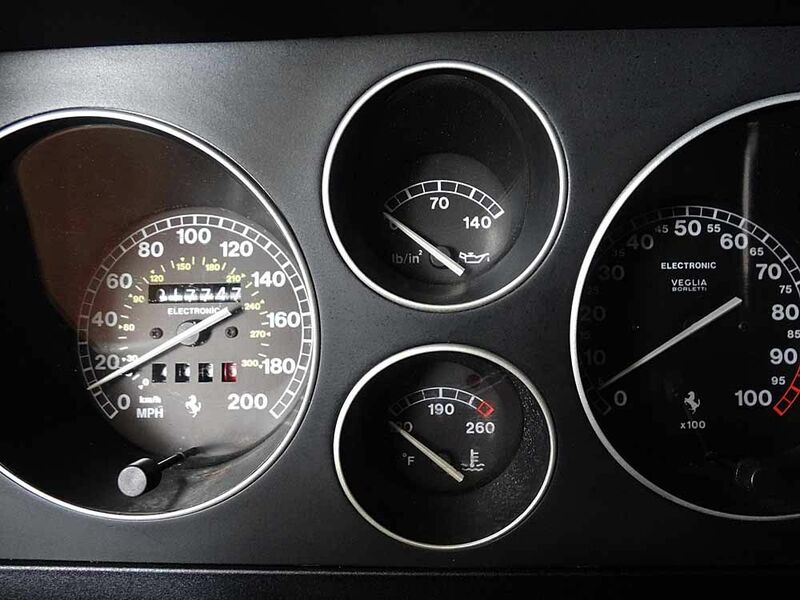 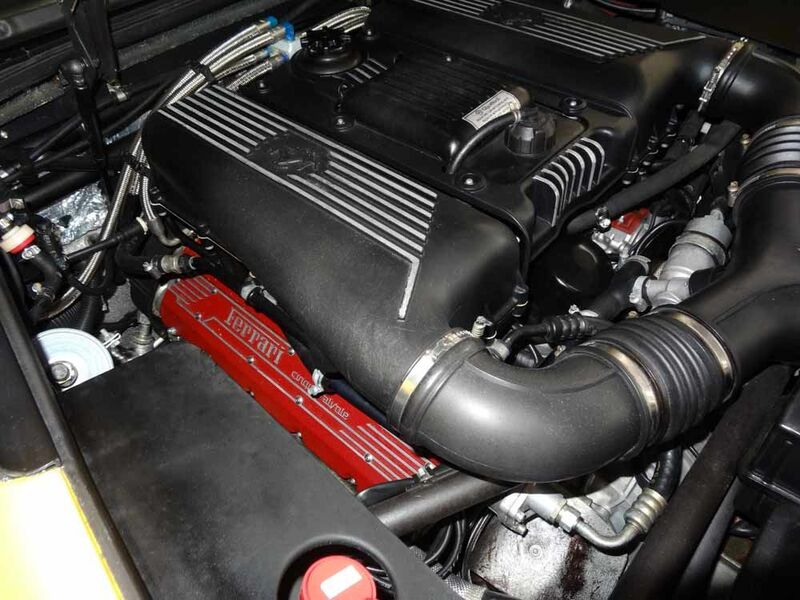 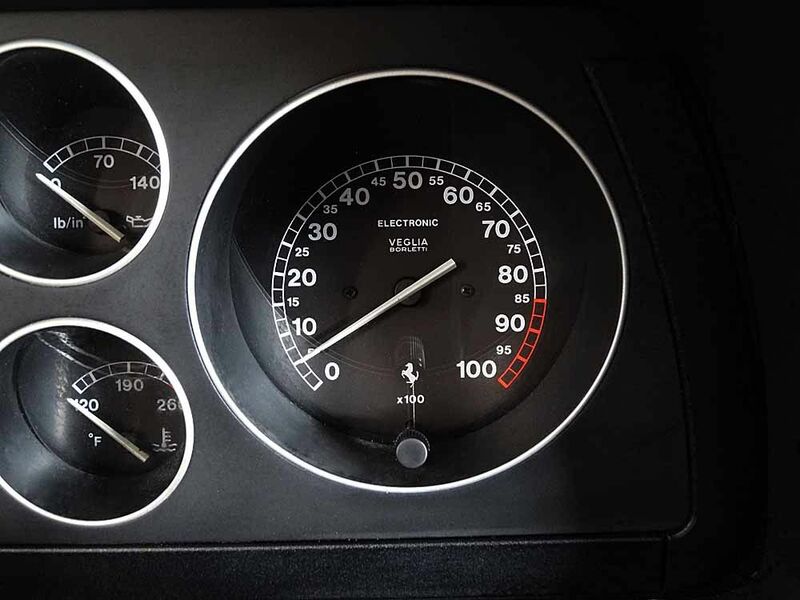 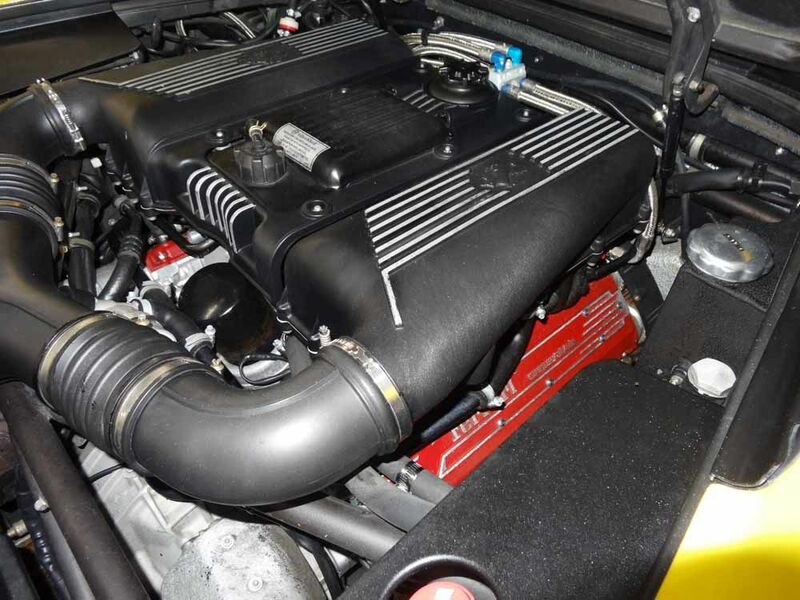 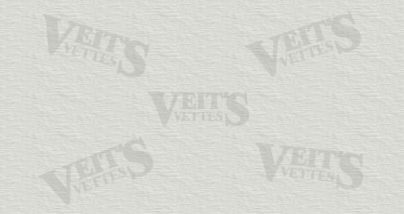 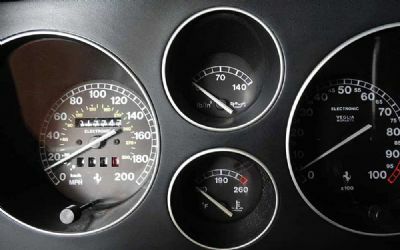 Timing belts, camshaft seals, O-rings, cylinder head gaskets serviced at 16,447 miles. 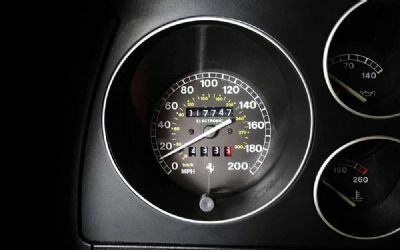 New clutch, throw-out bearing, New slave cylinder at 17,389 miles. 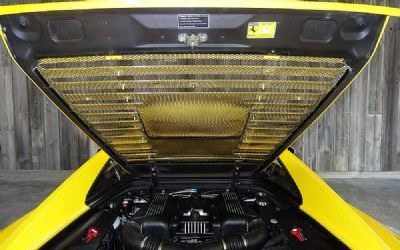 All fluids filters etc. 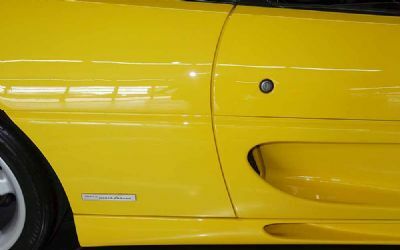 flushed. 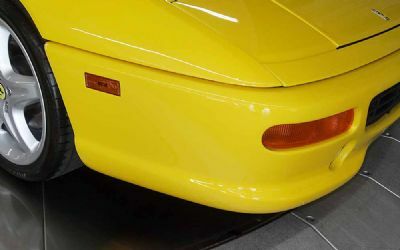 New battery. 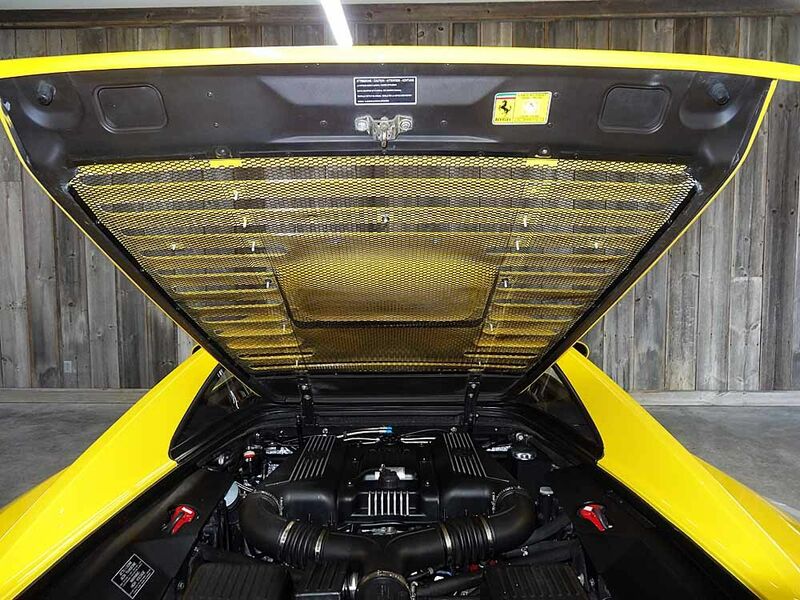 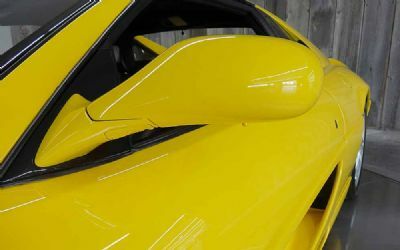 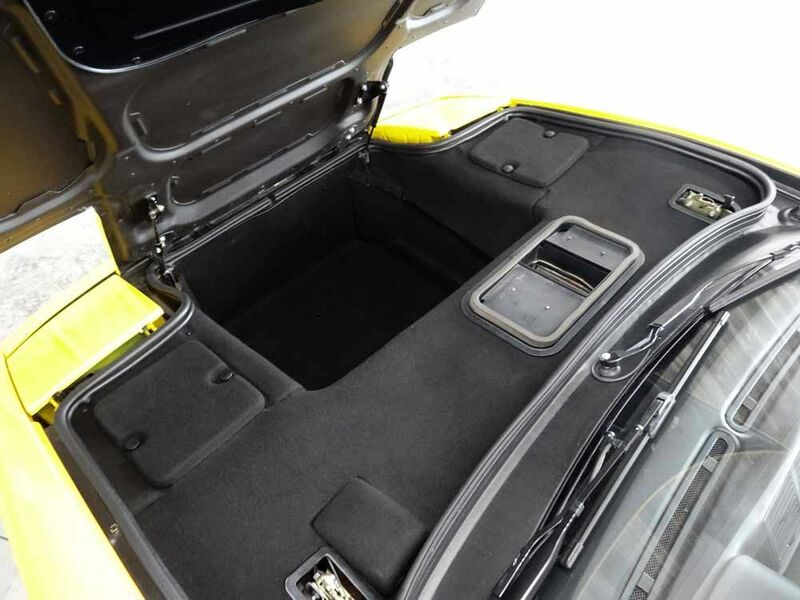 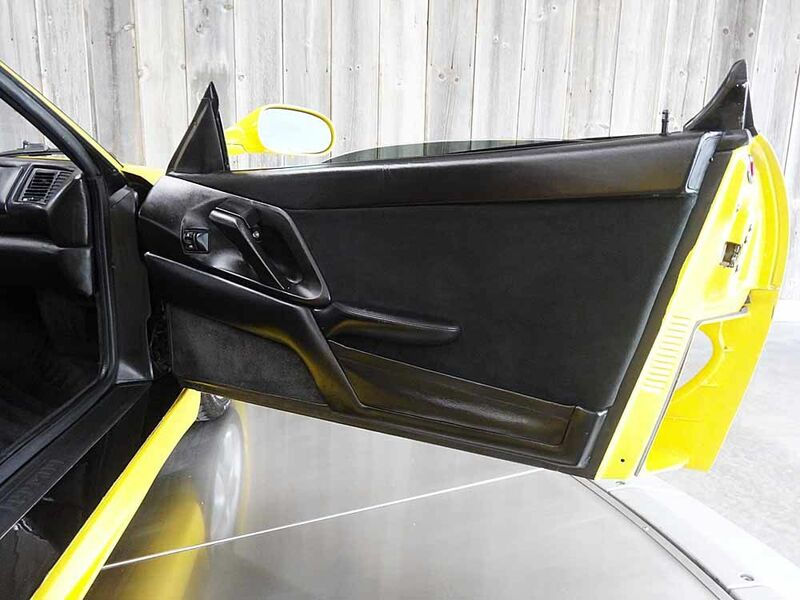 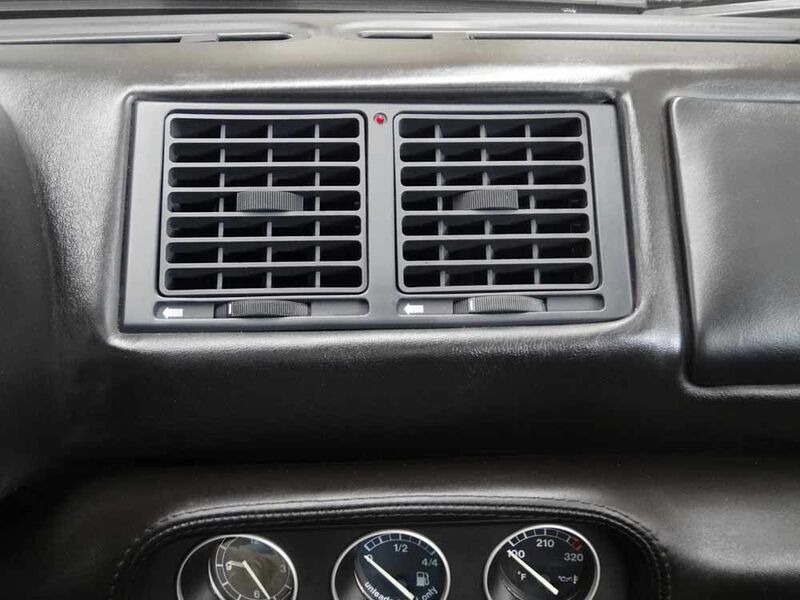 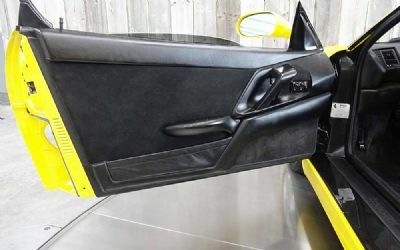 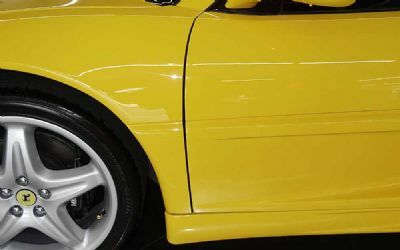 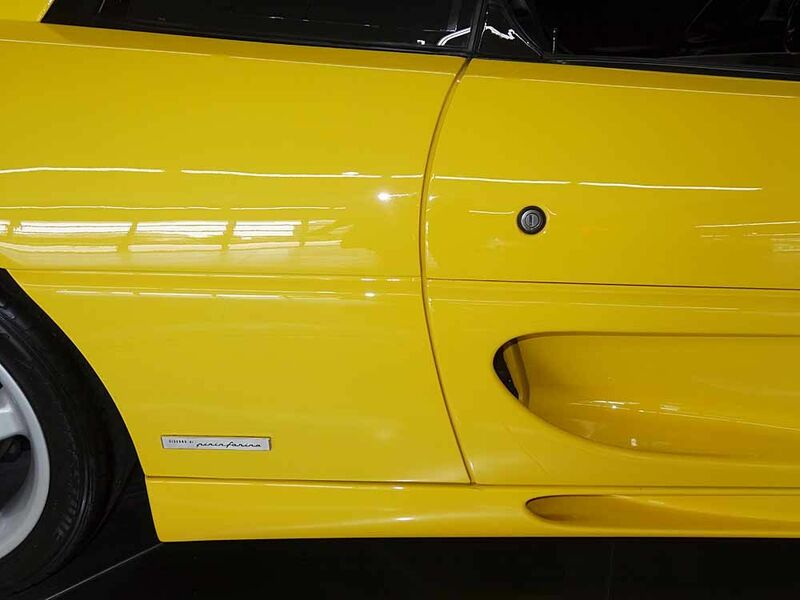 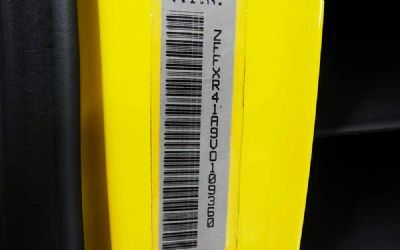 Professionally and meticulously rebuilt/repainted, car holds a rebuilt title from a minor accident. 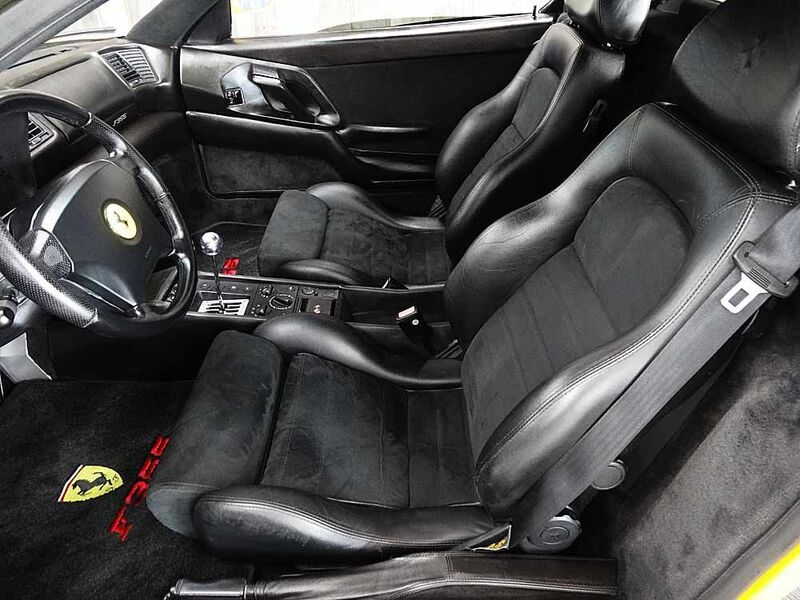 No CEL's. 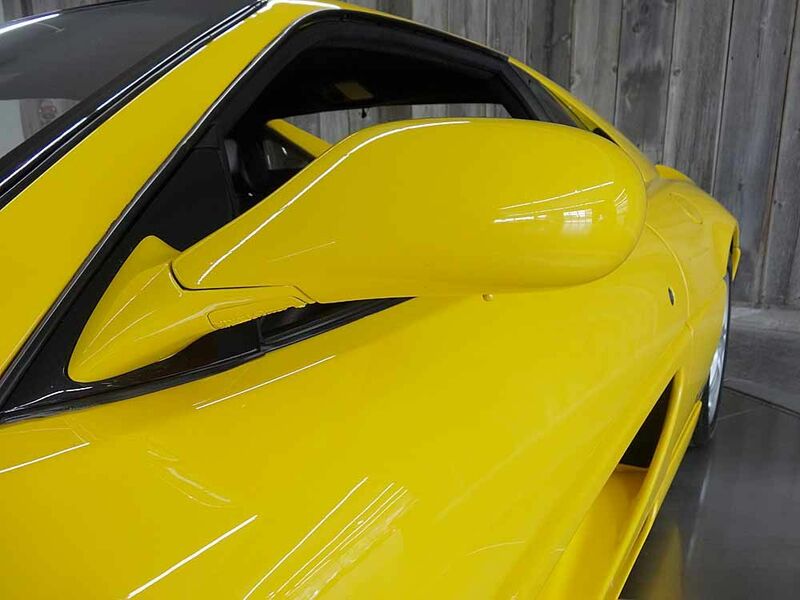 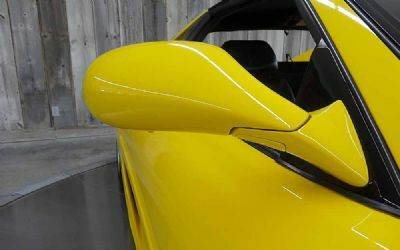 Gorgeous paint, extremely nice throughout. 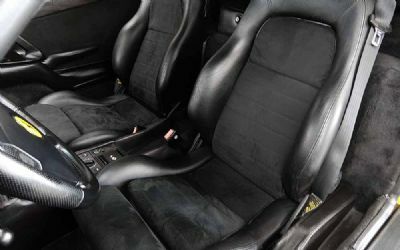 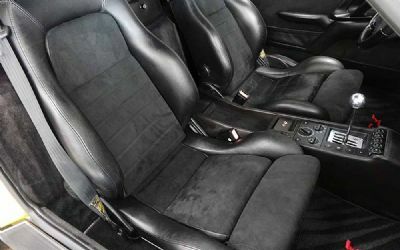 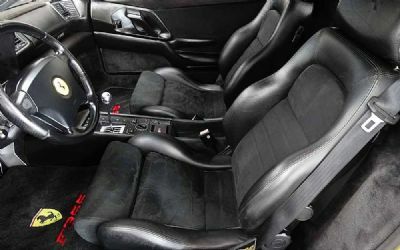 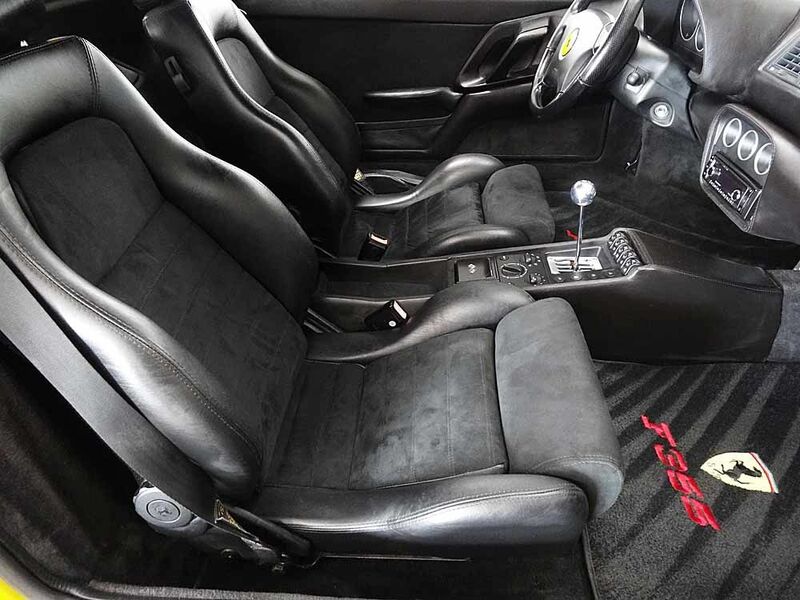 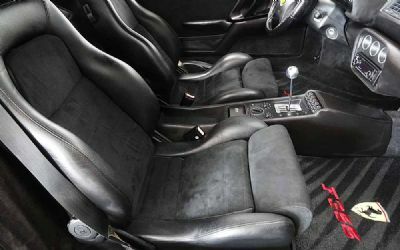 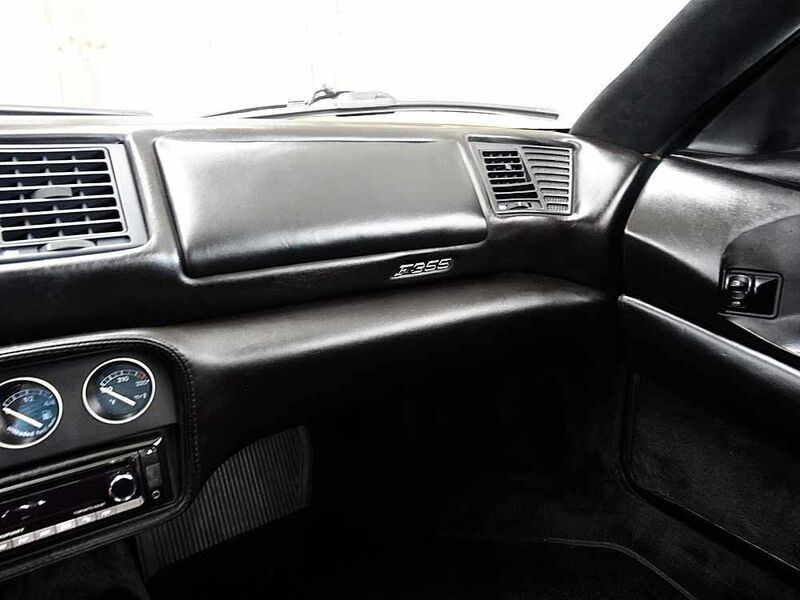 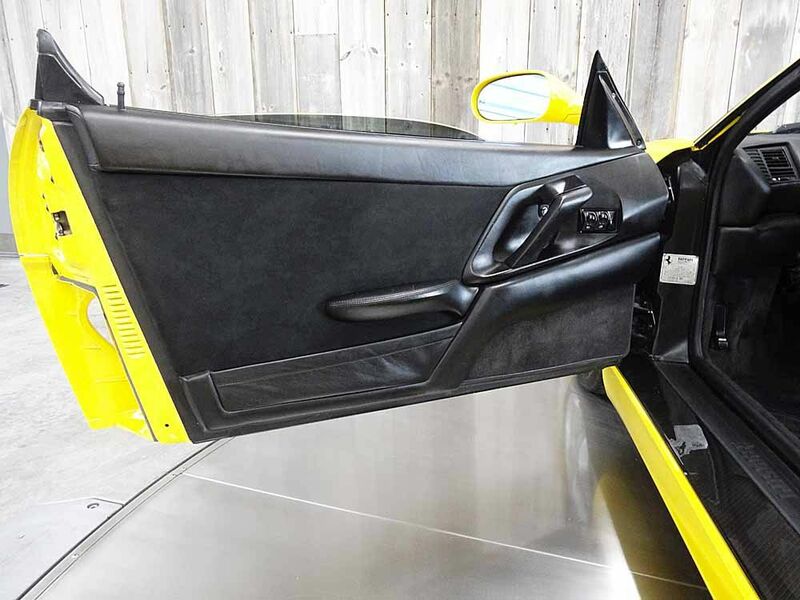 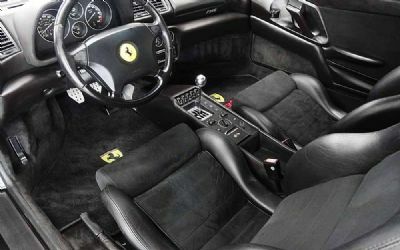 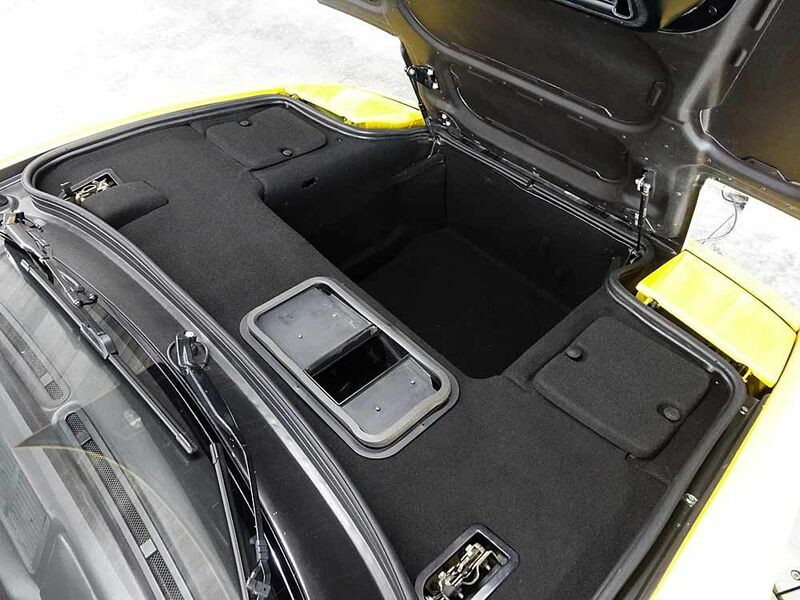 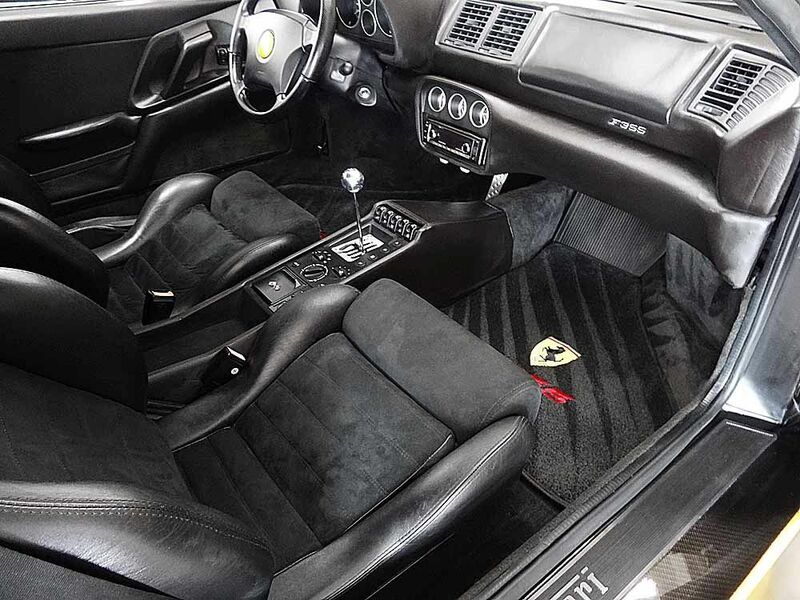 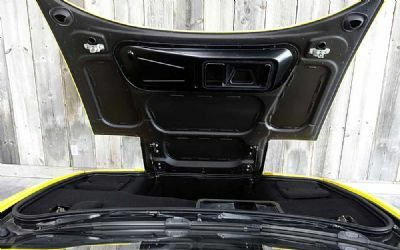 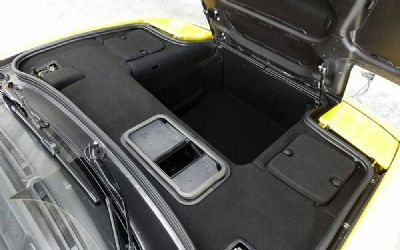 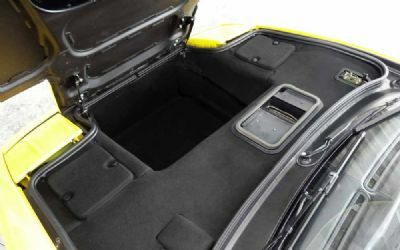 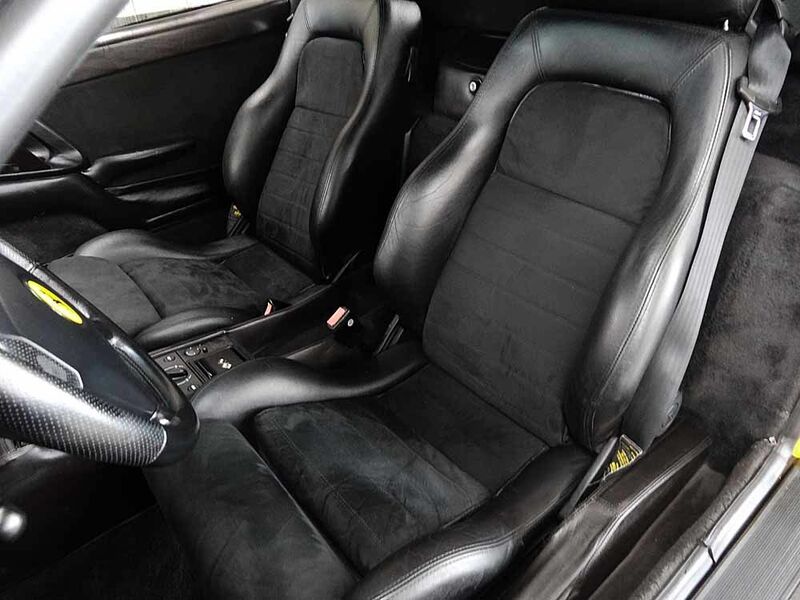 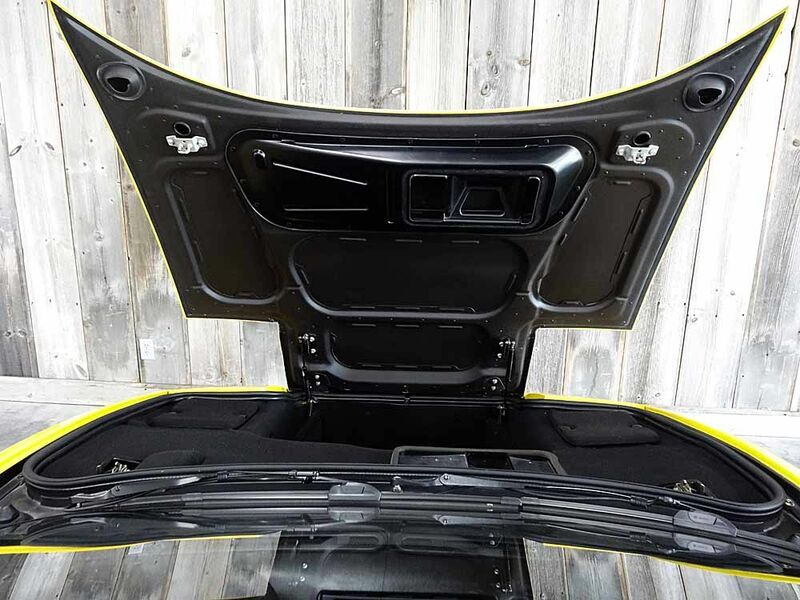 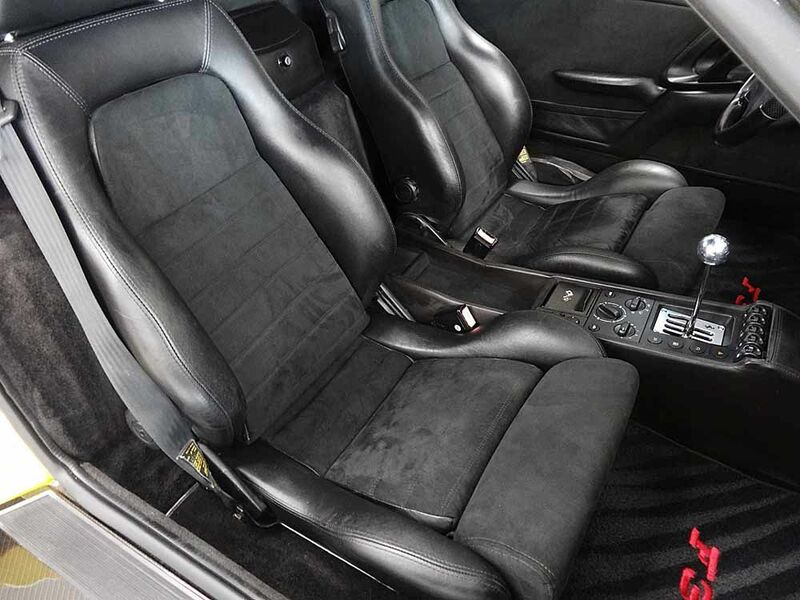 Spotless interior, the leather is outstanding, Tires are new, no typical sticky buttons or switches. 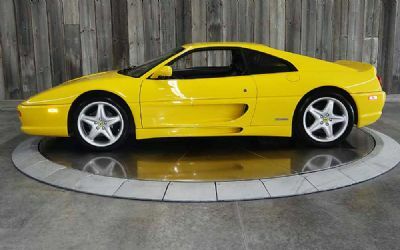 Sounds and drives Fantastic. 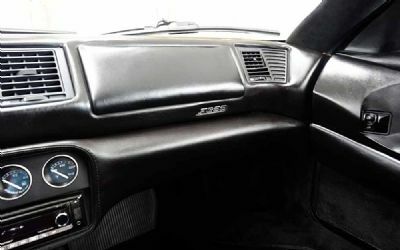 Comes with engine out service and maintenance receipts etc. 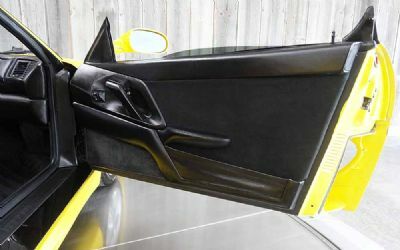 includes photos of much of the work performed. 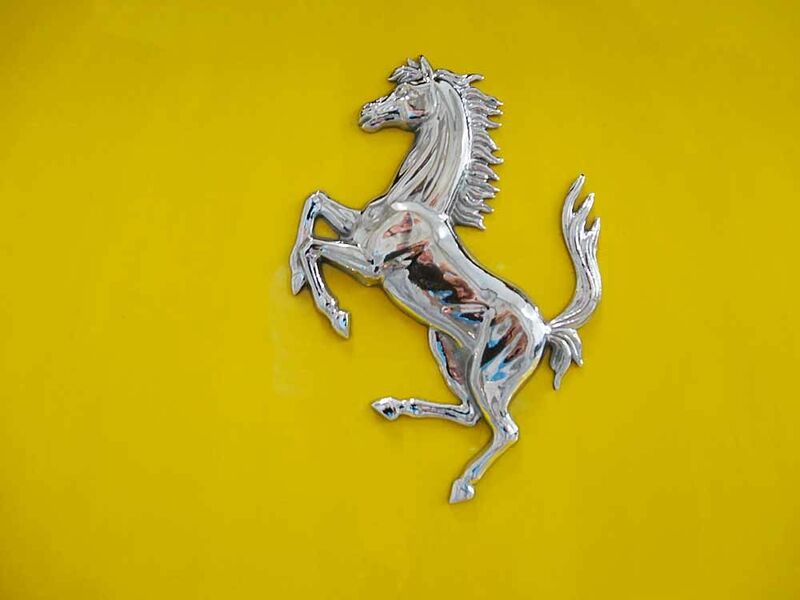 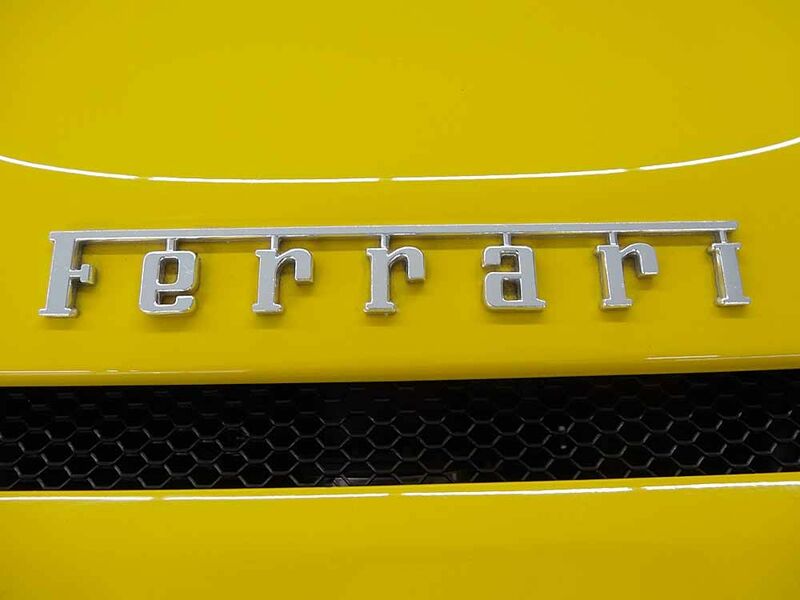 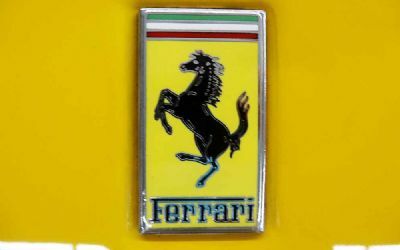 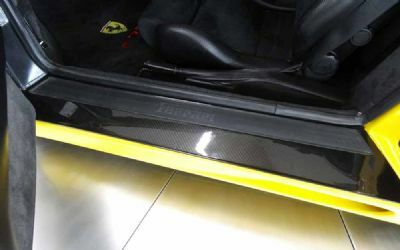 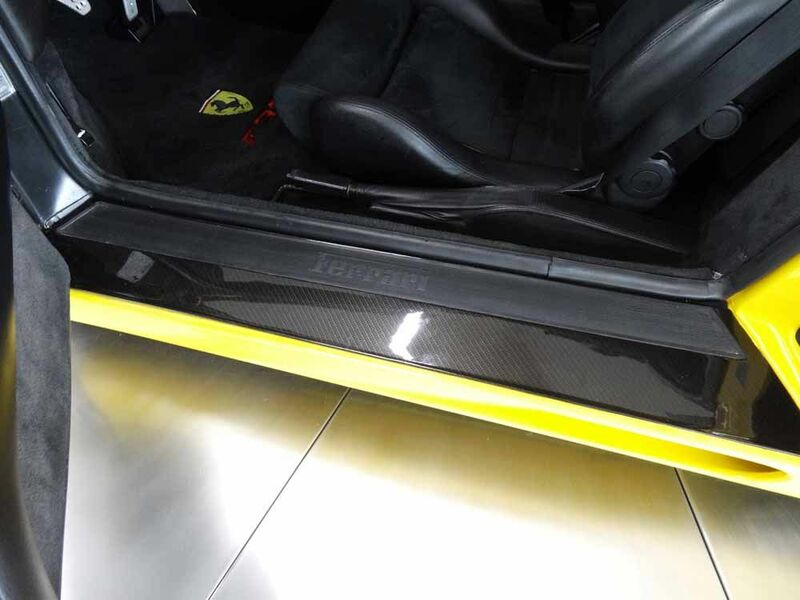 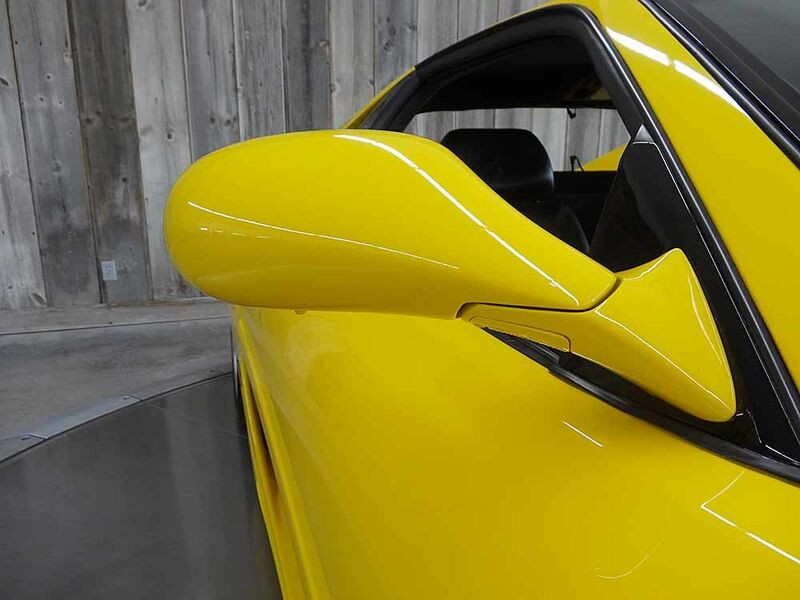 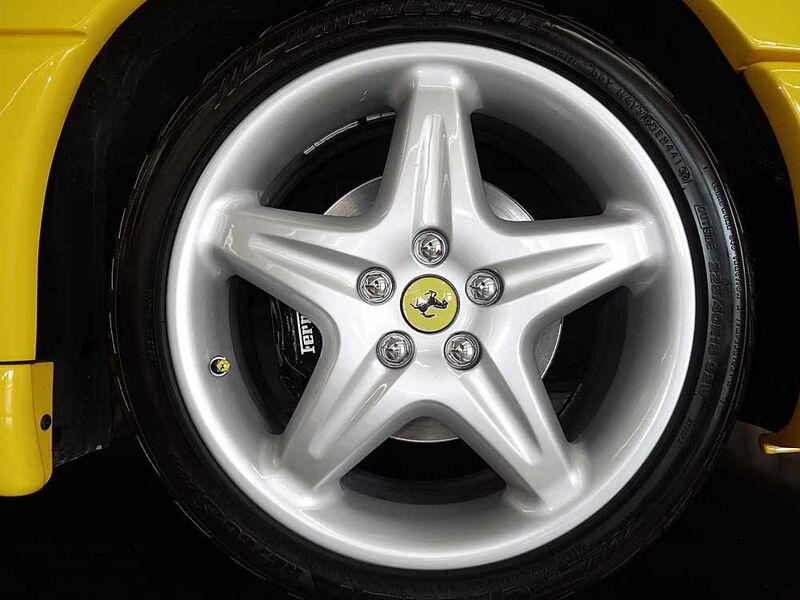 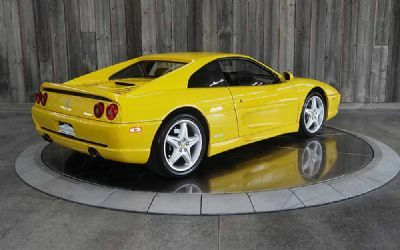 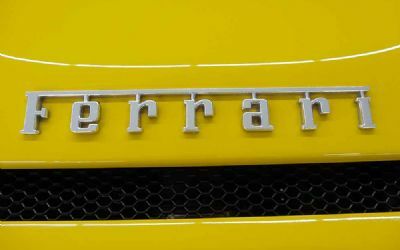 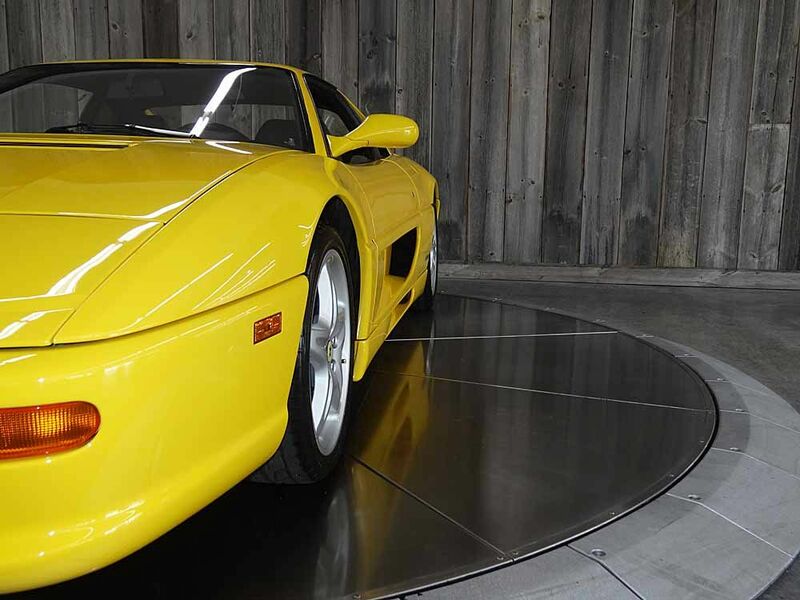 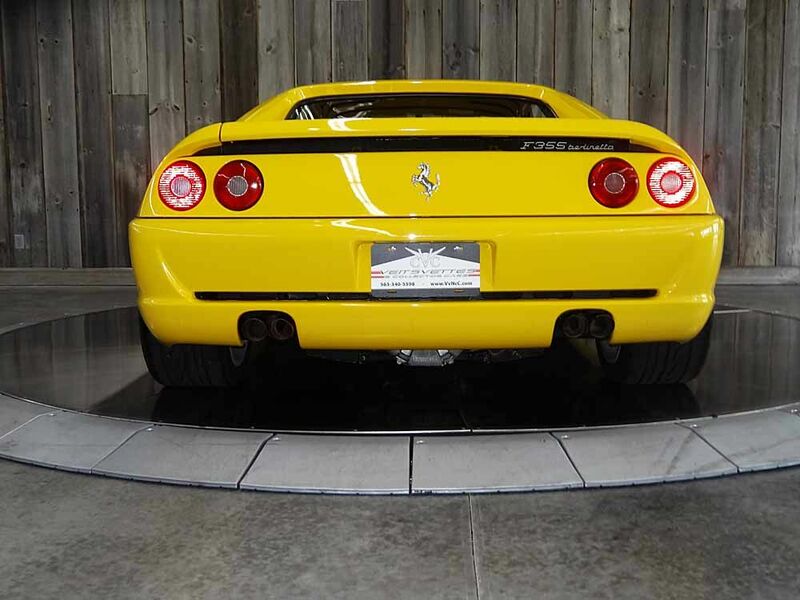 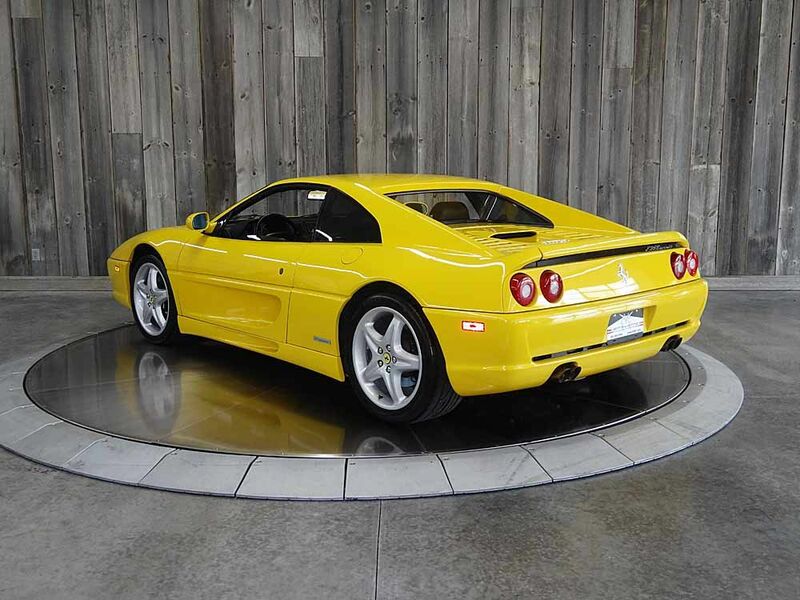 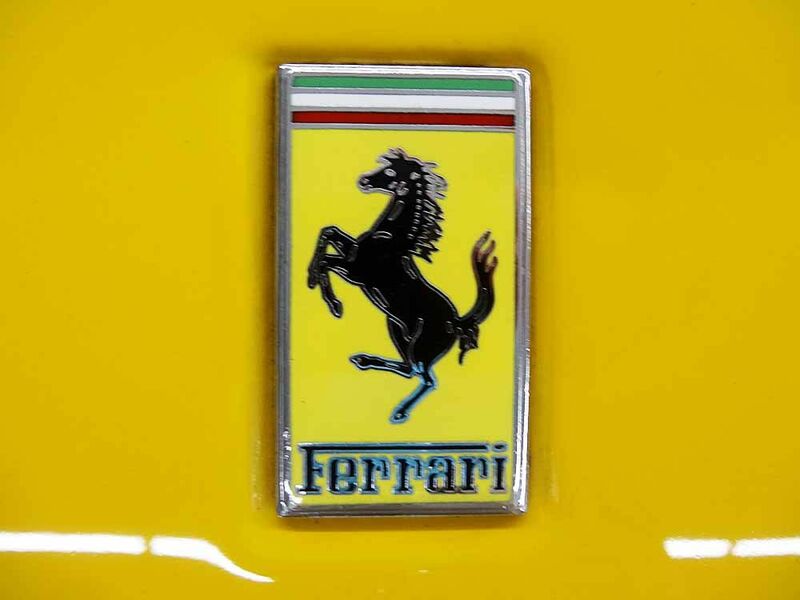 Own a Ferrari thats been rigorously perfected for much less than comparable cars.